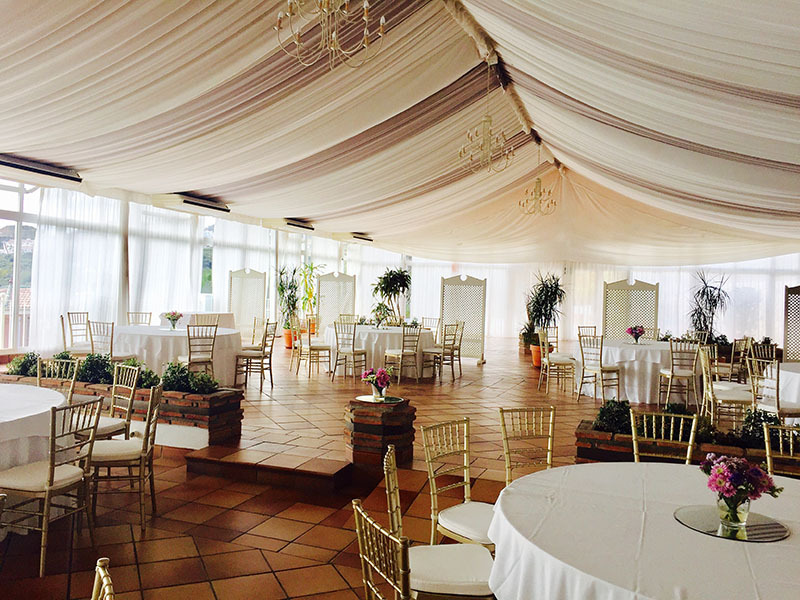 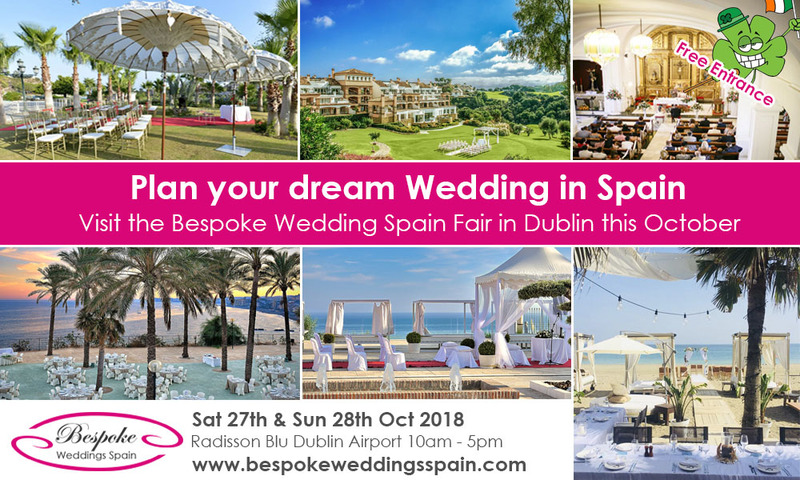 We invite you to join us at The Bespoke Wedding Spain Fair in Ireland this October! 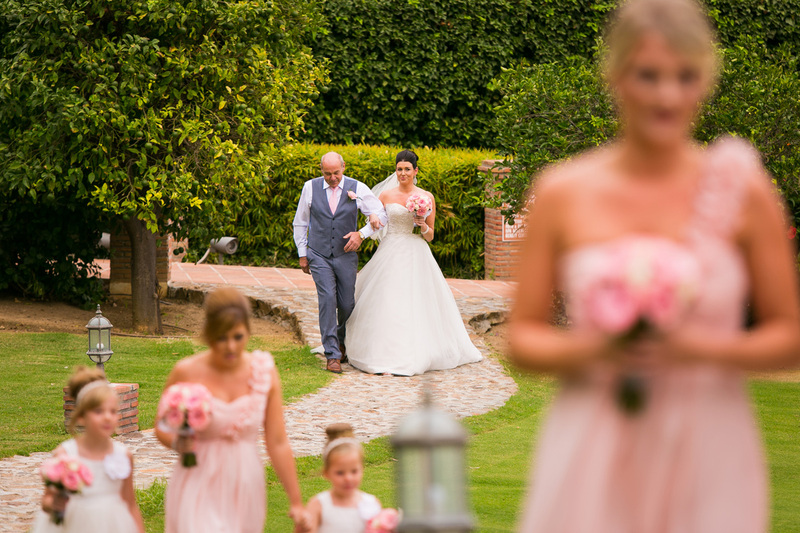 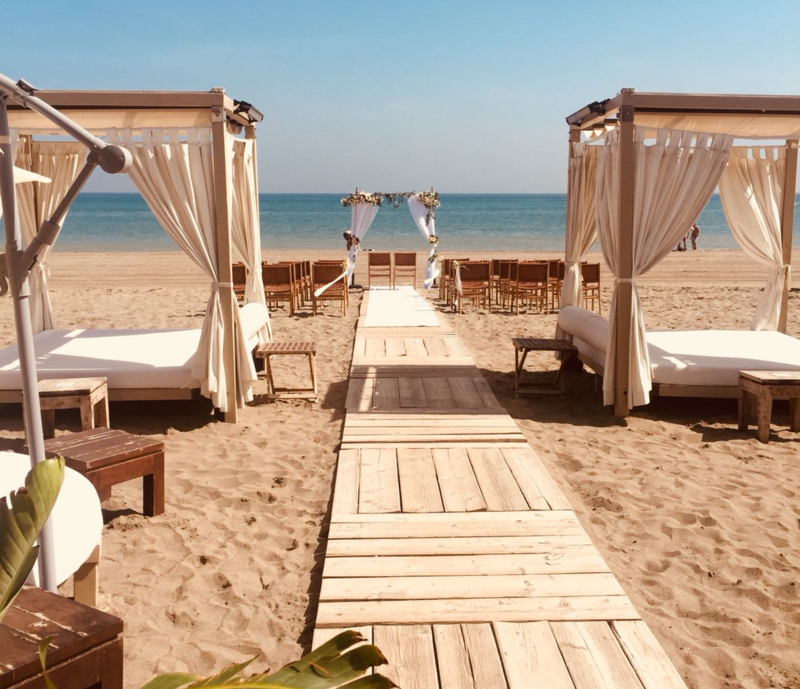 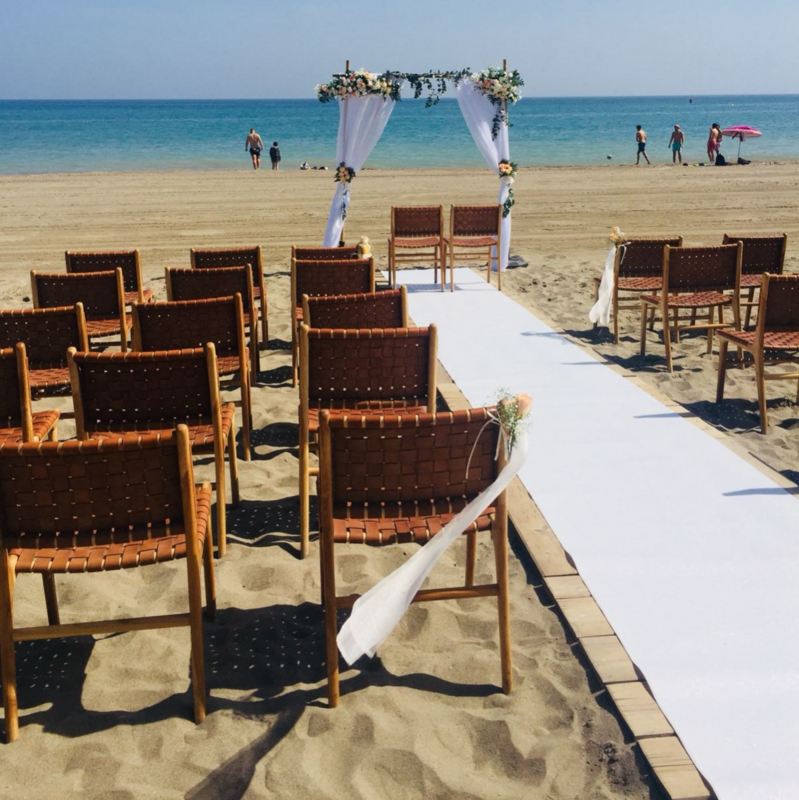 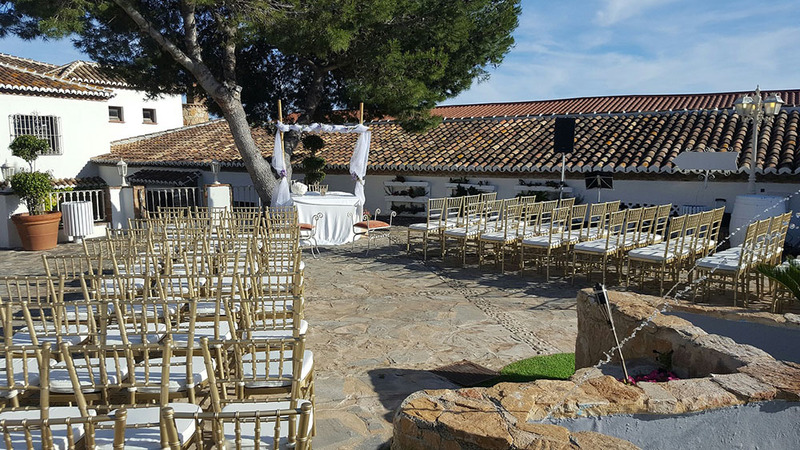 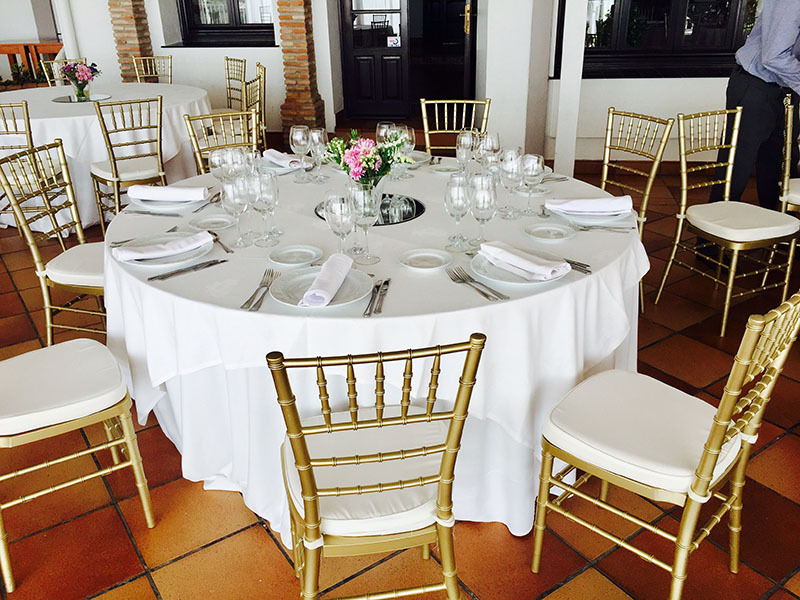 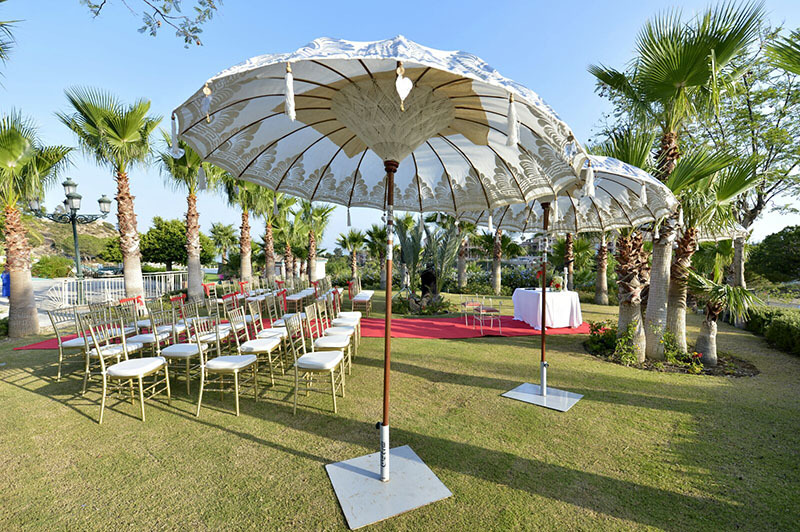 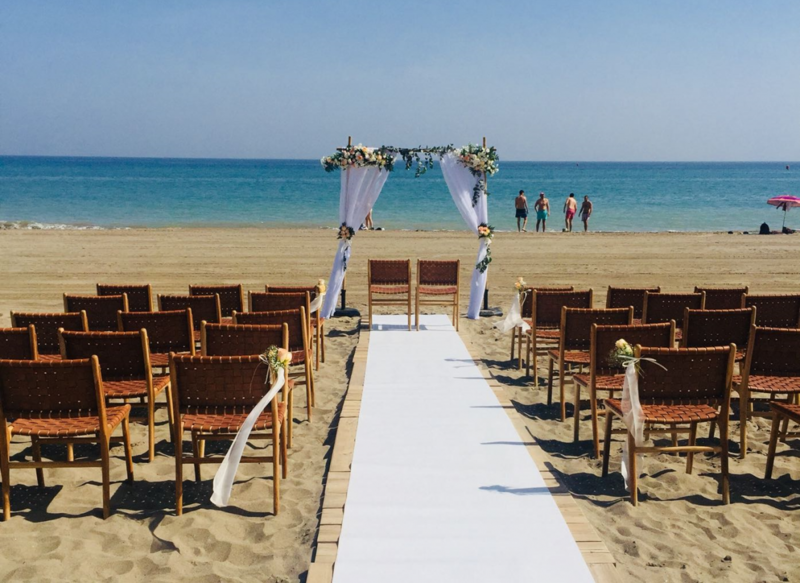 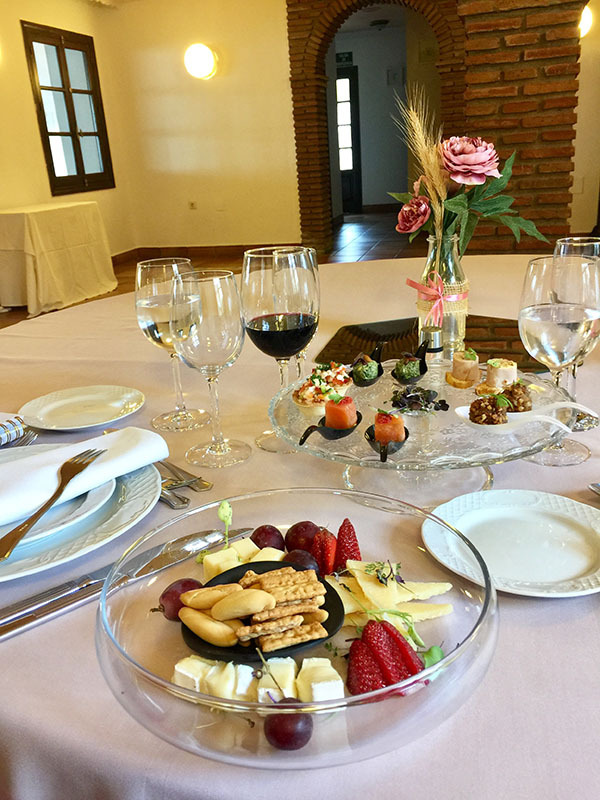 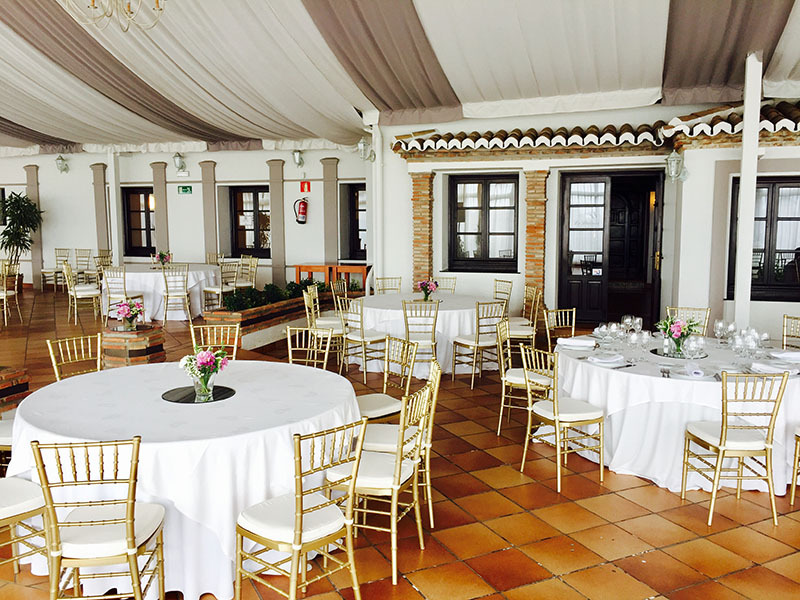 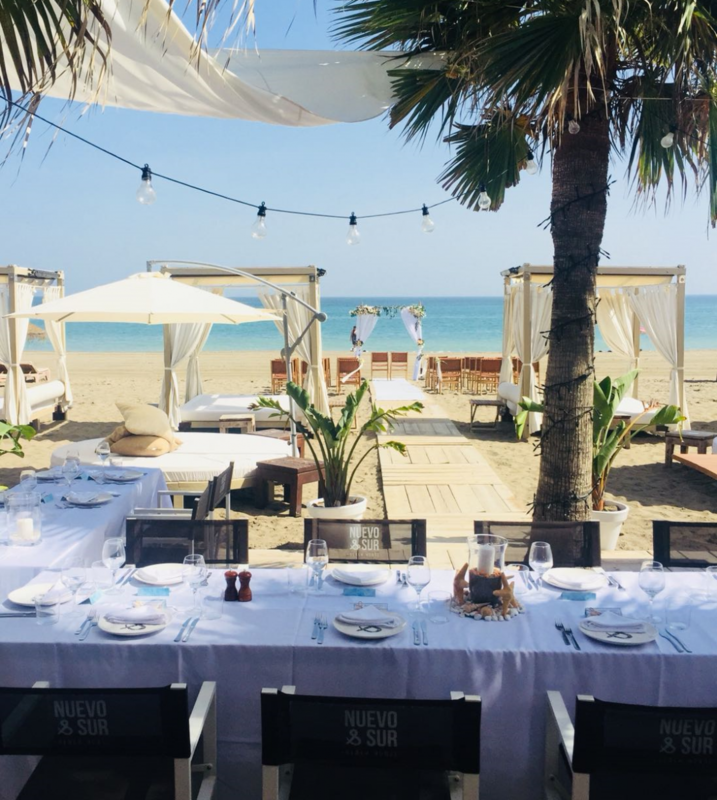 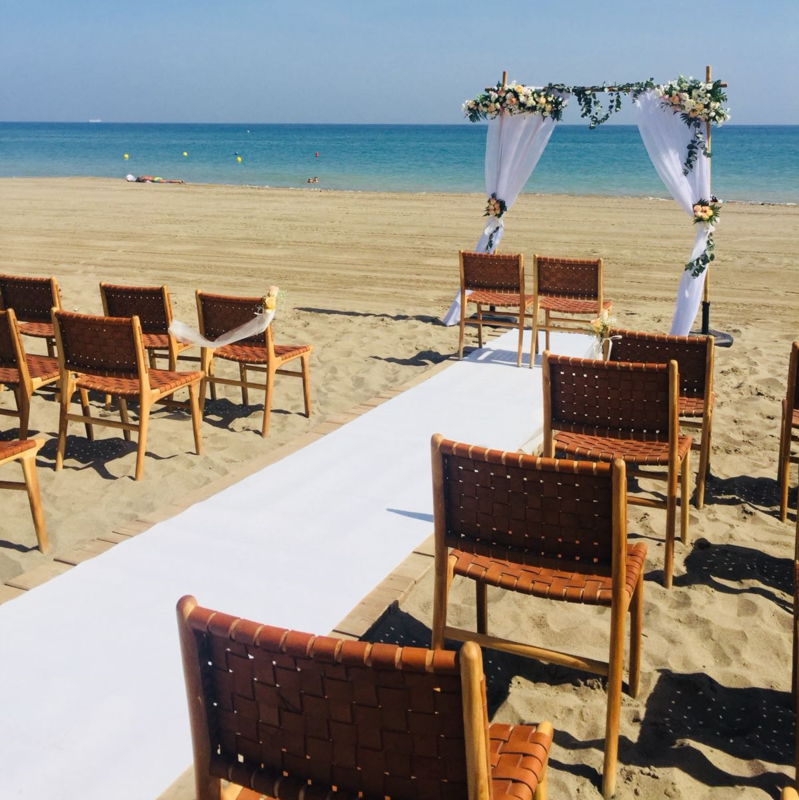 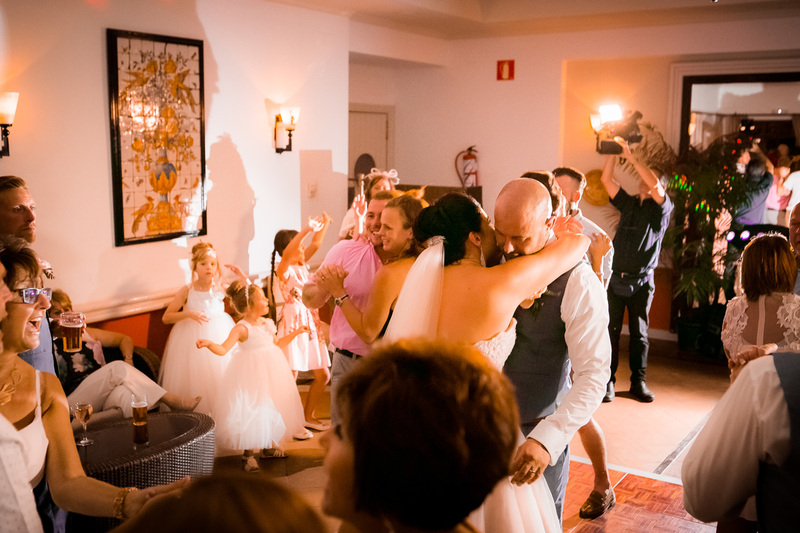 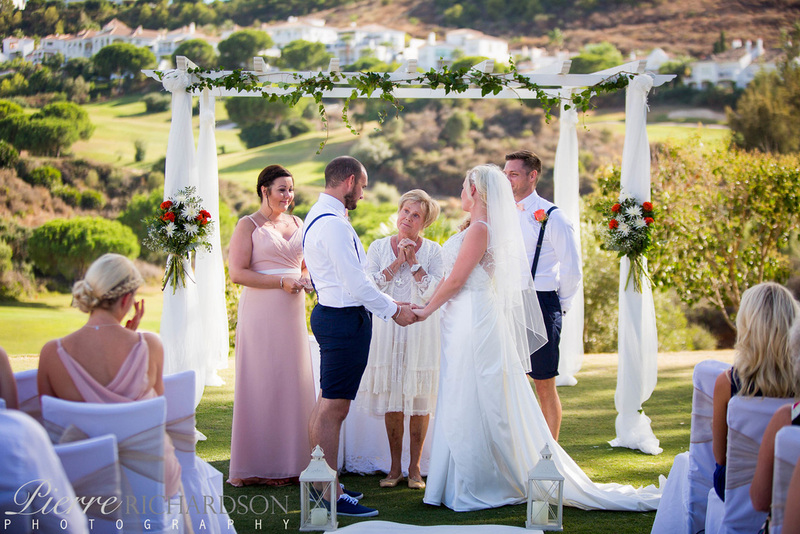 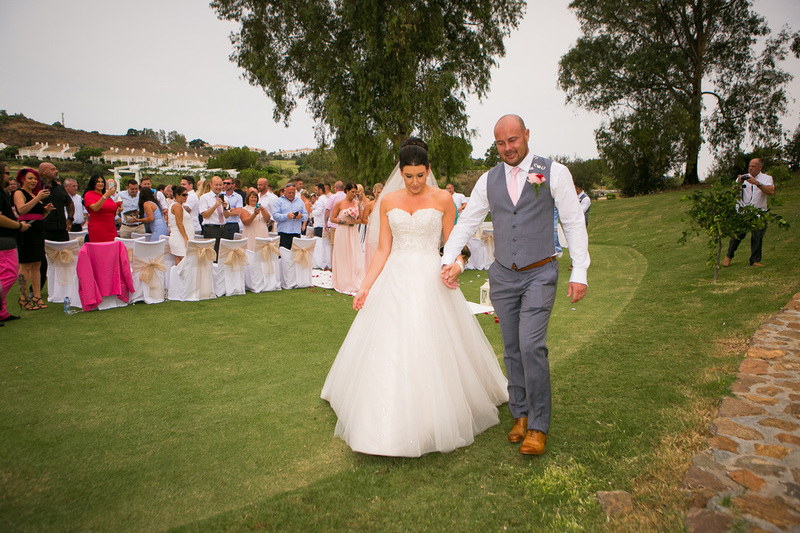 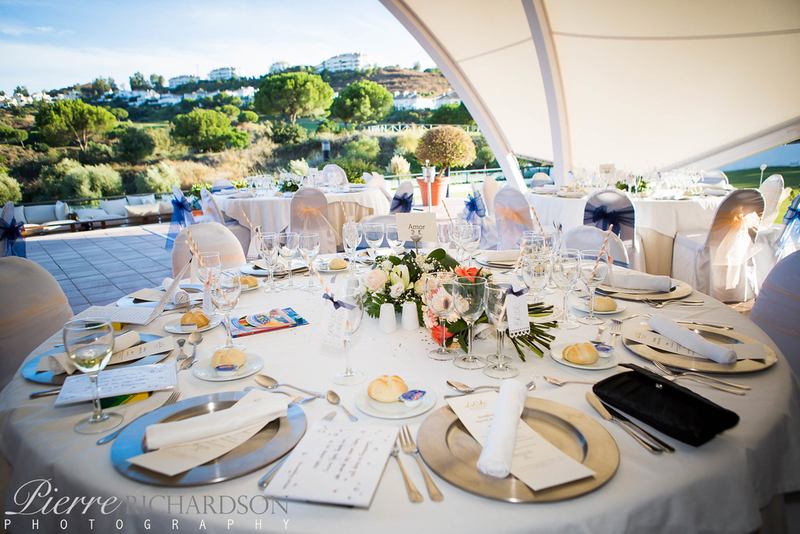 Planning your dream Wedding in Spain has never been easier, whether it’s a Catholic Church ceremony, or getting married on the beach, we’re here to make that dream a reality. 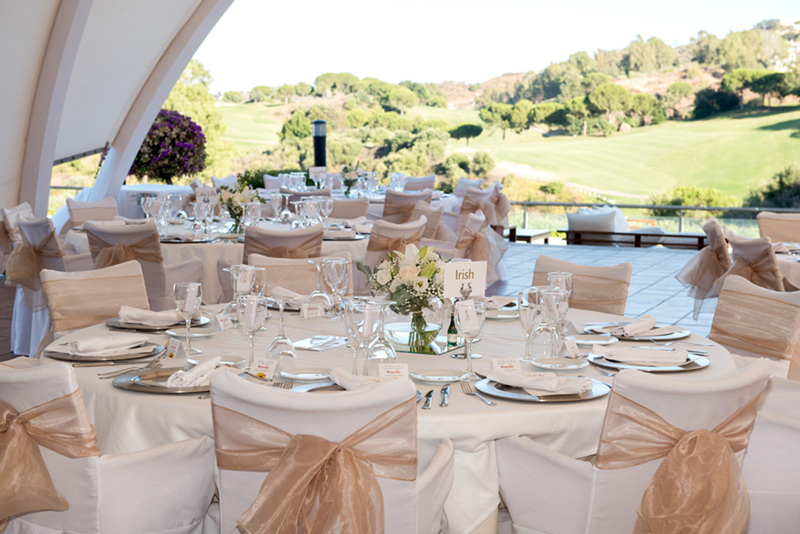 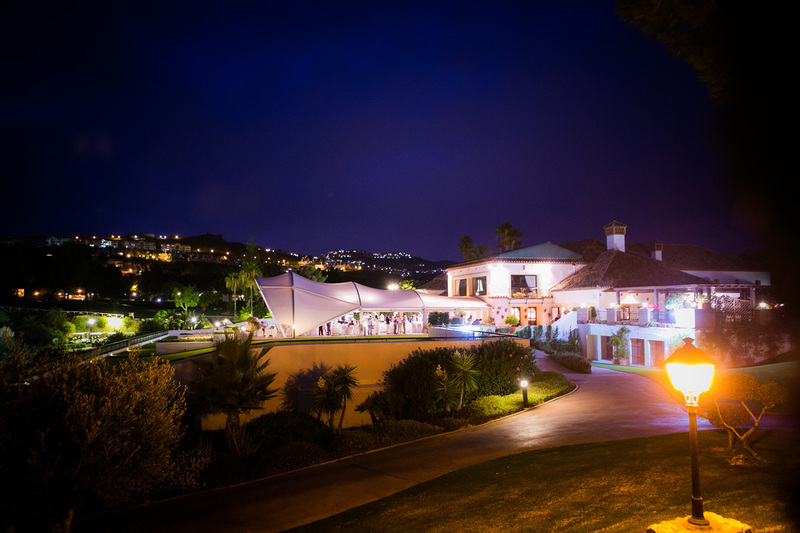 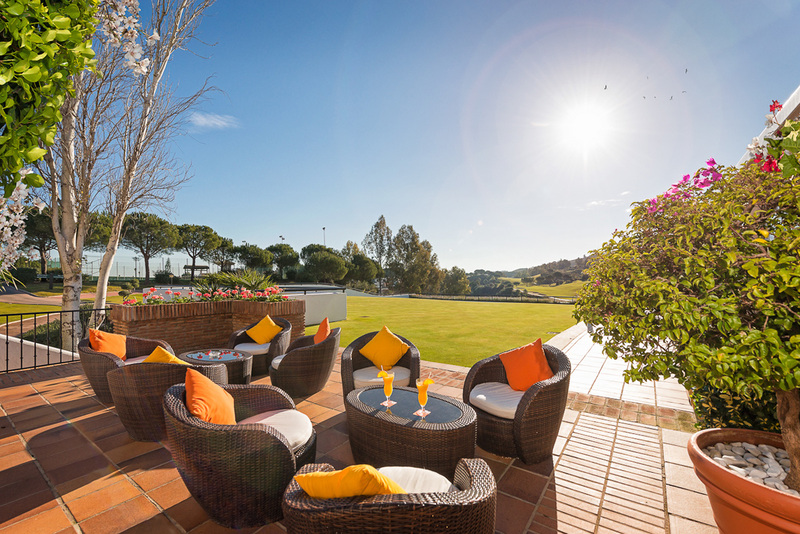 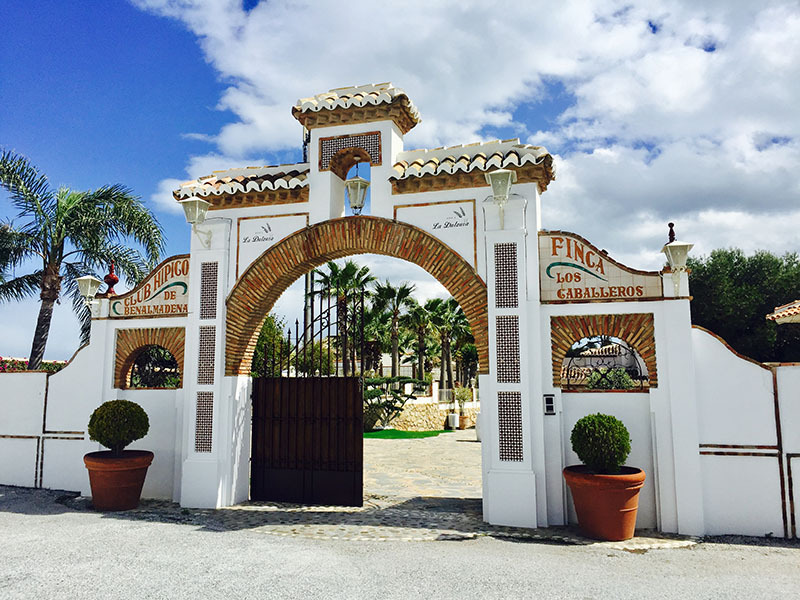 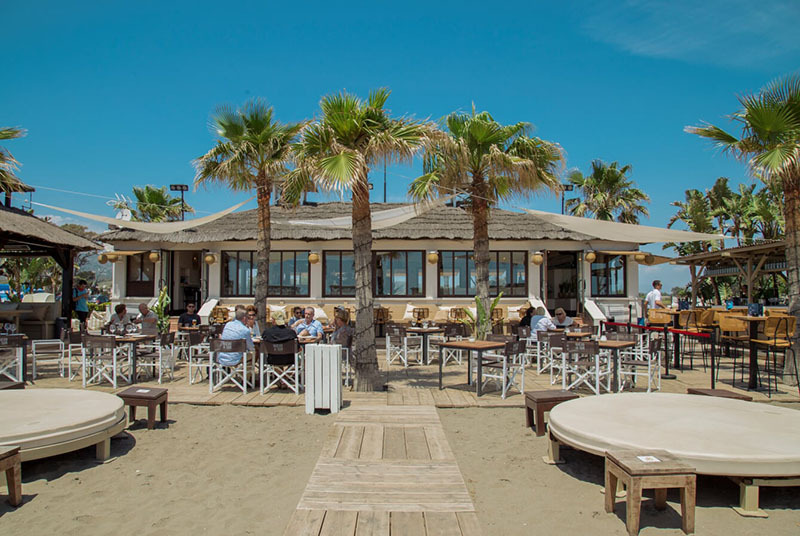 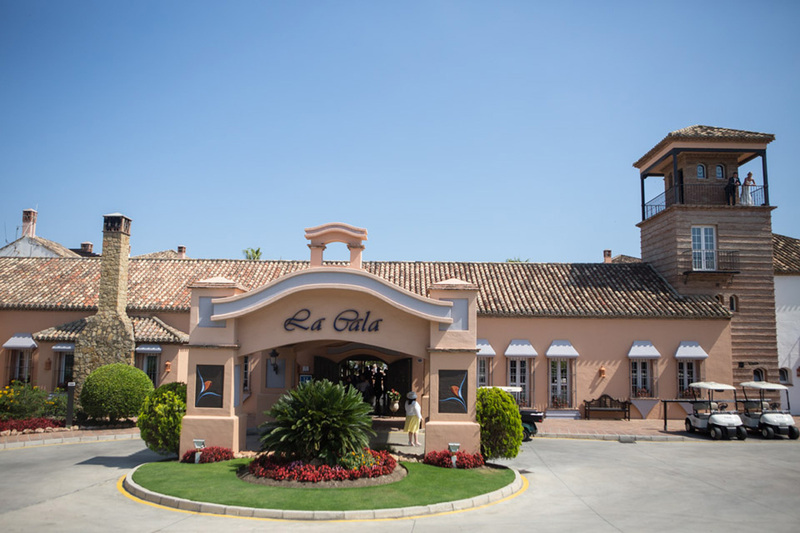 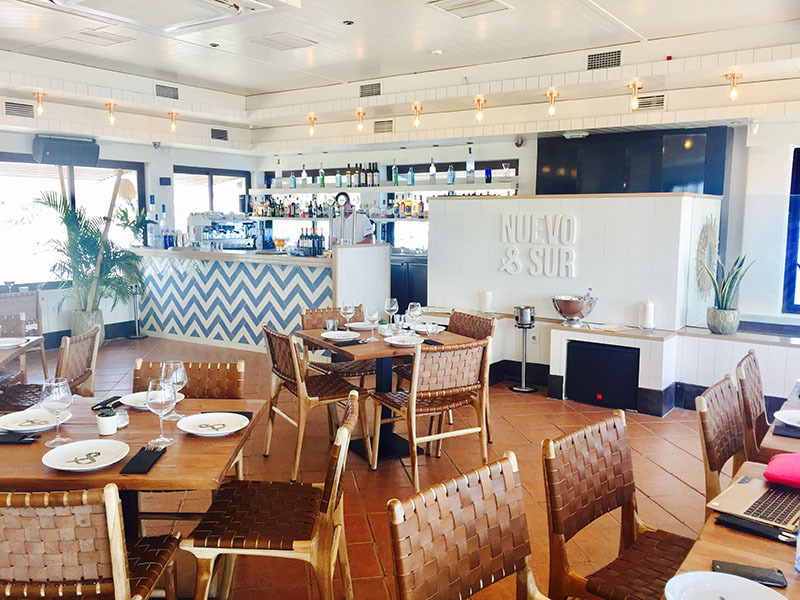 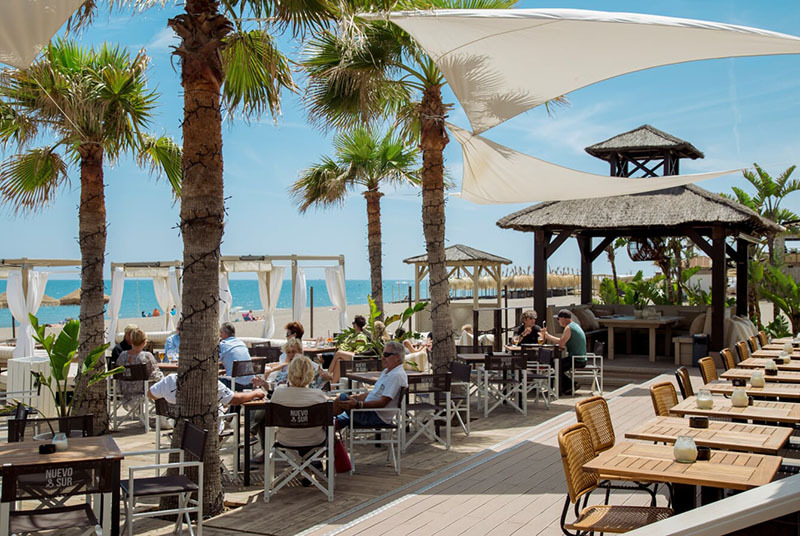 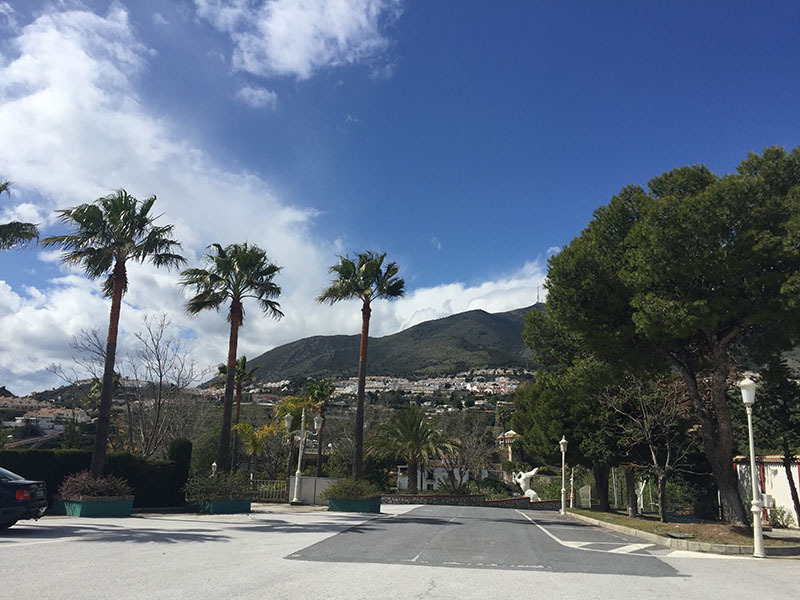 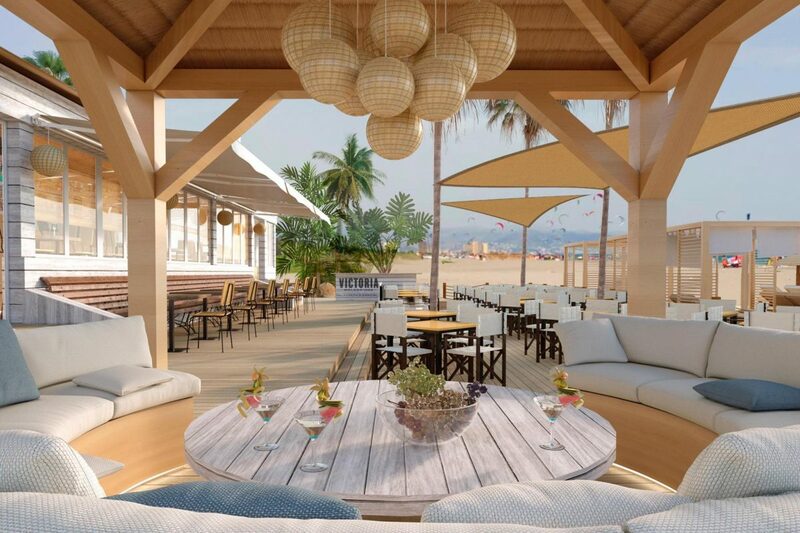 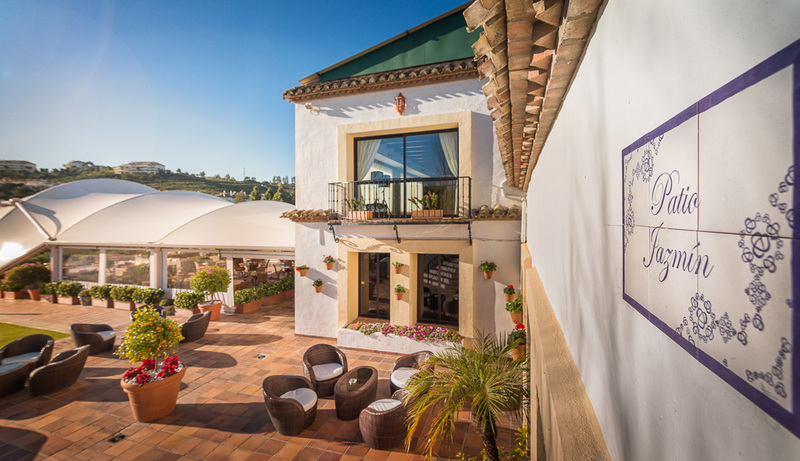 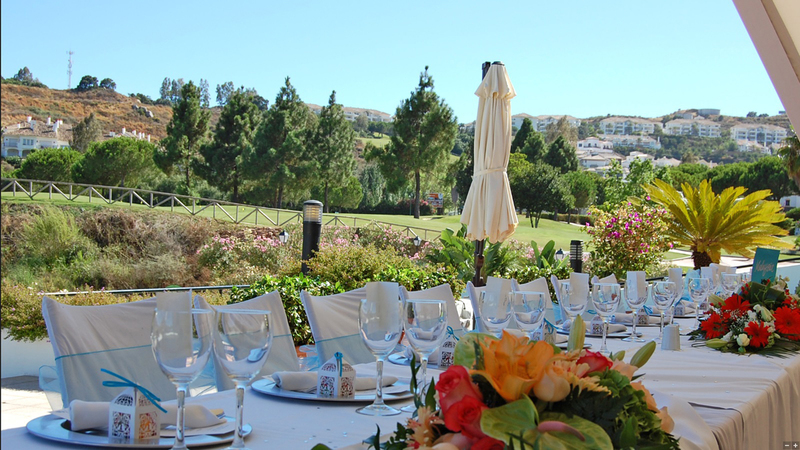 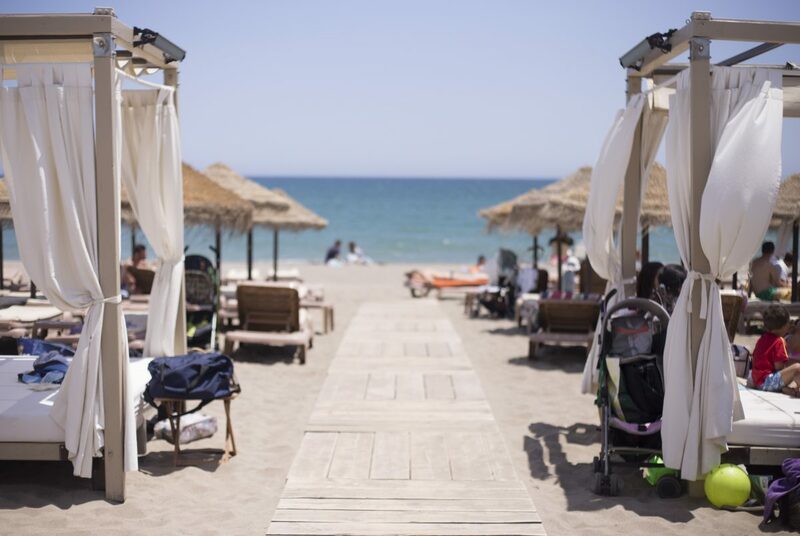 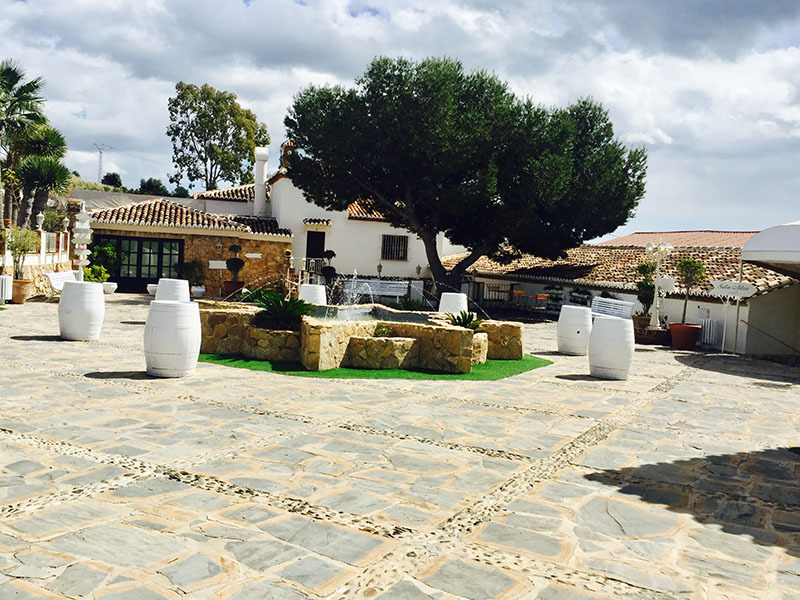 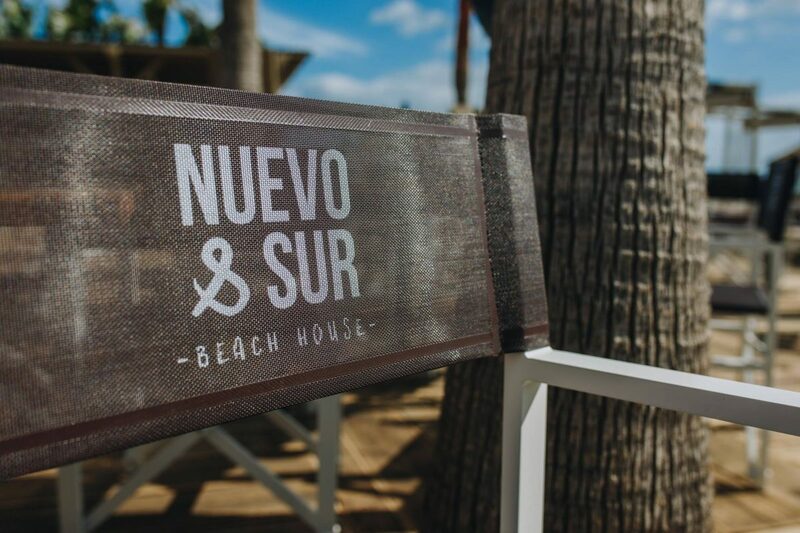 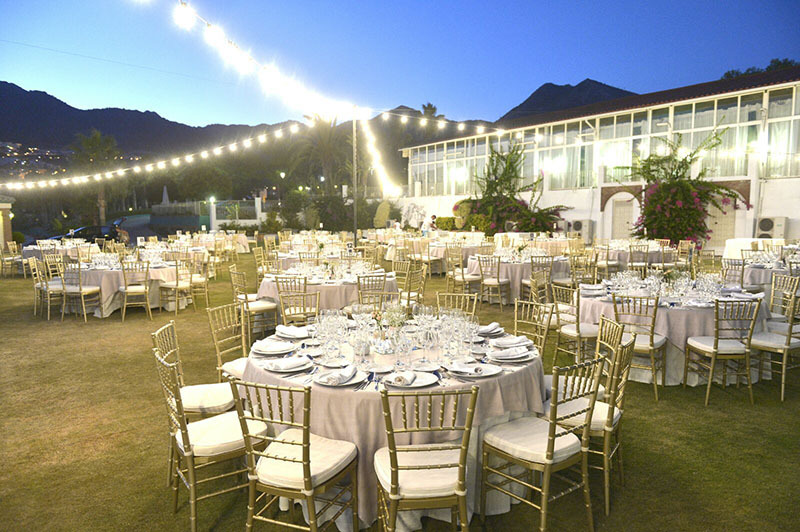 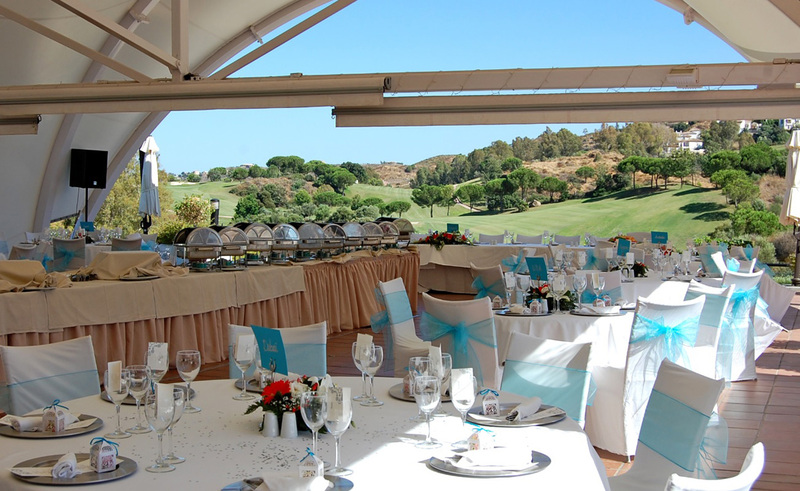 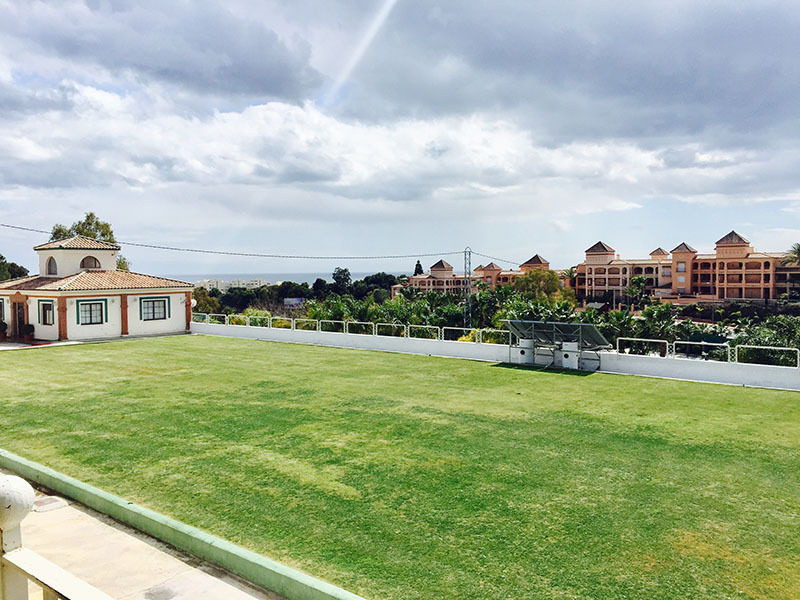 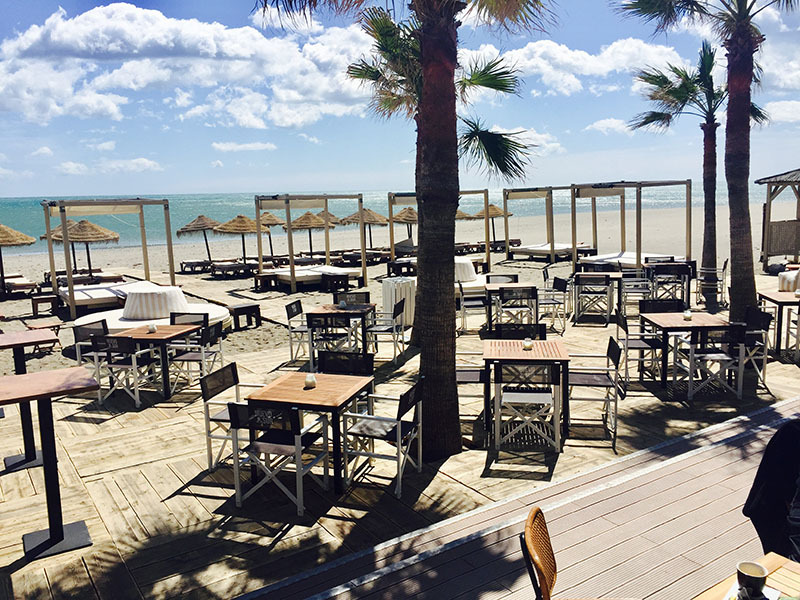 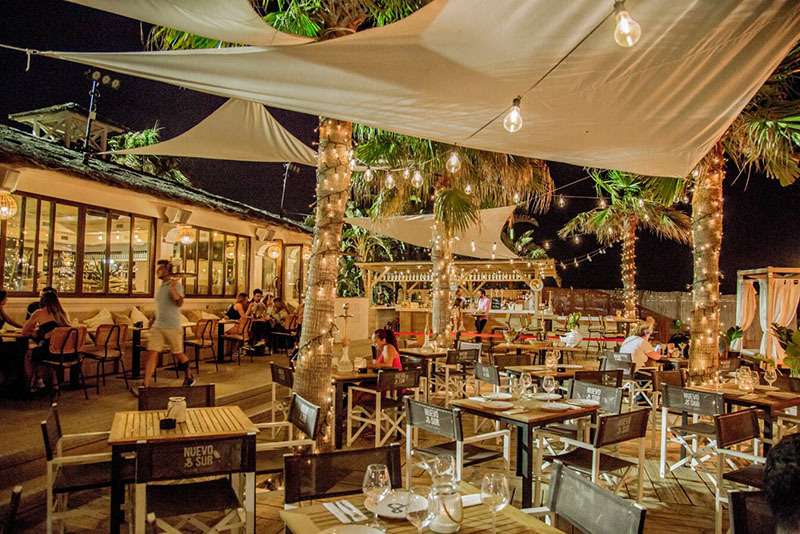 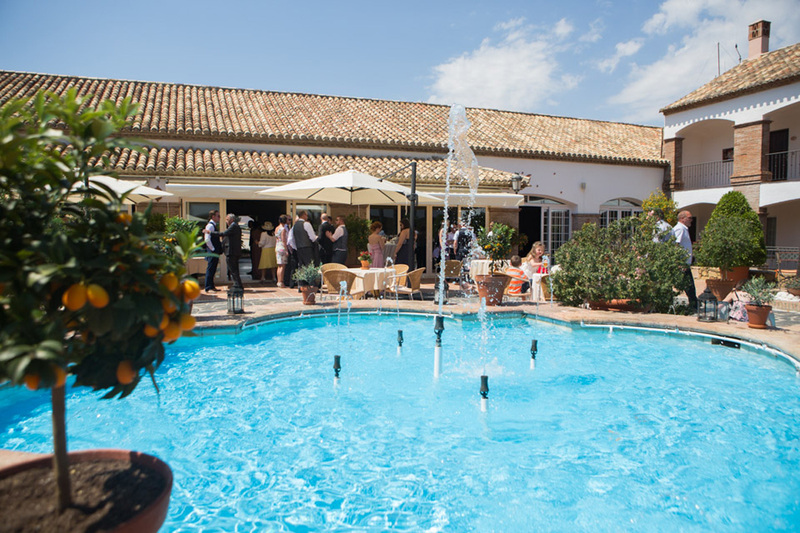 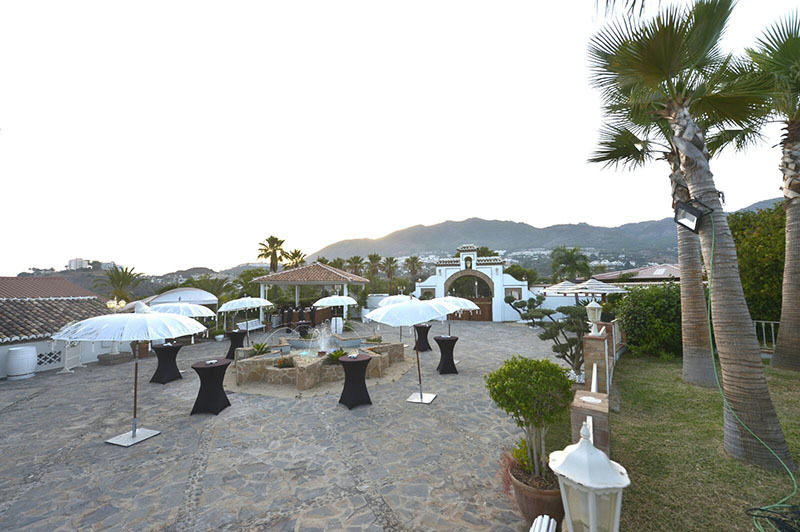 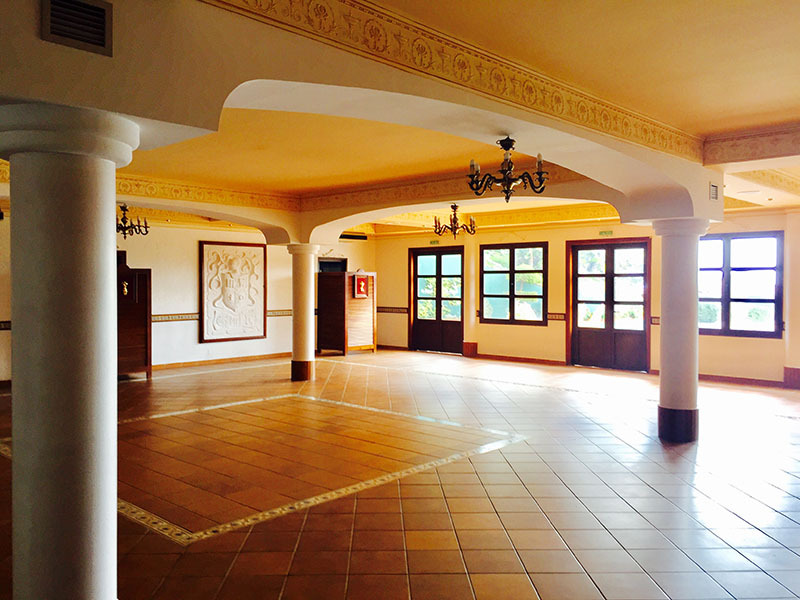 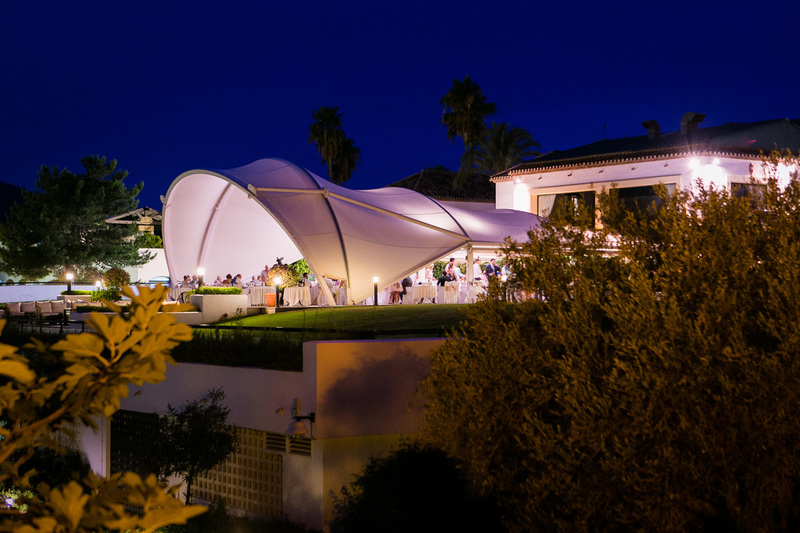 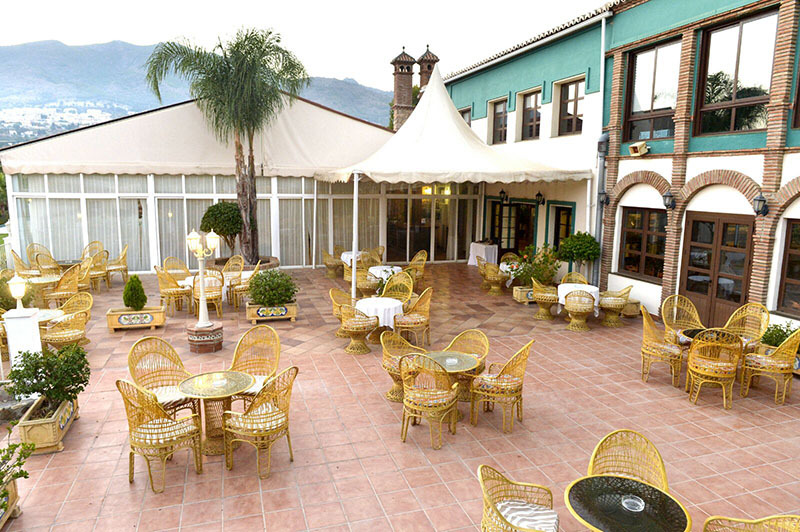 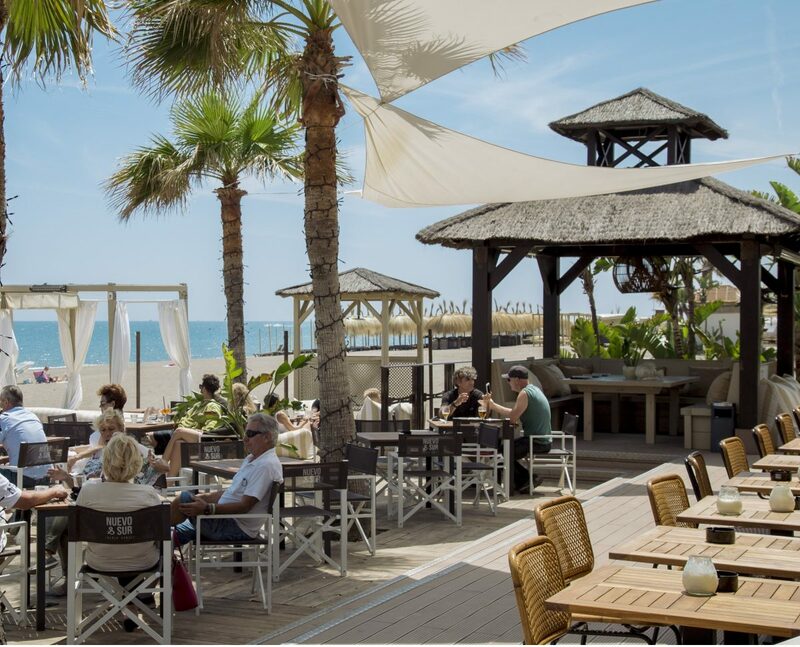 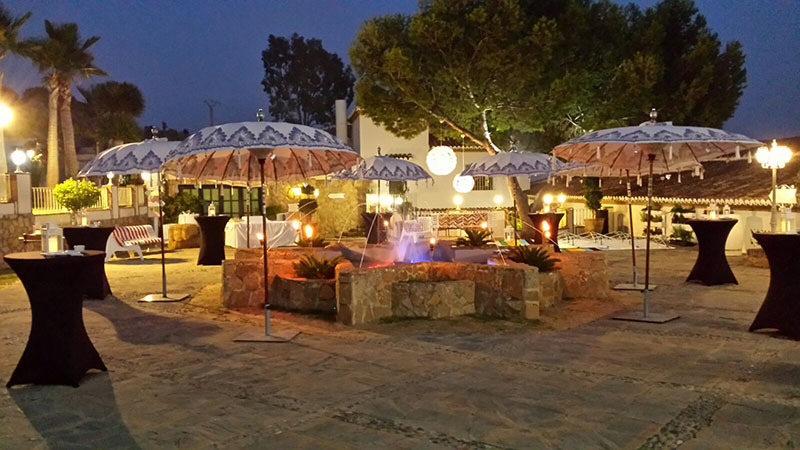 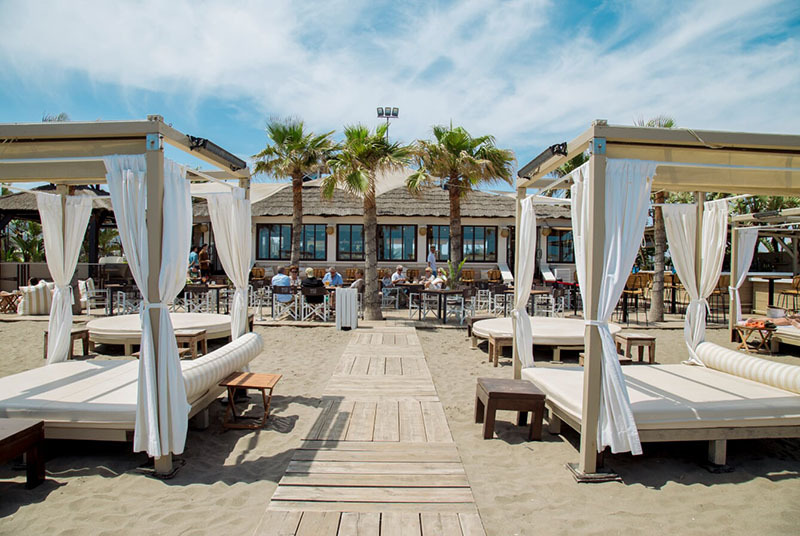 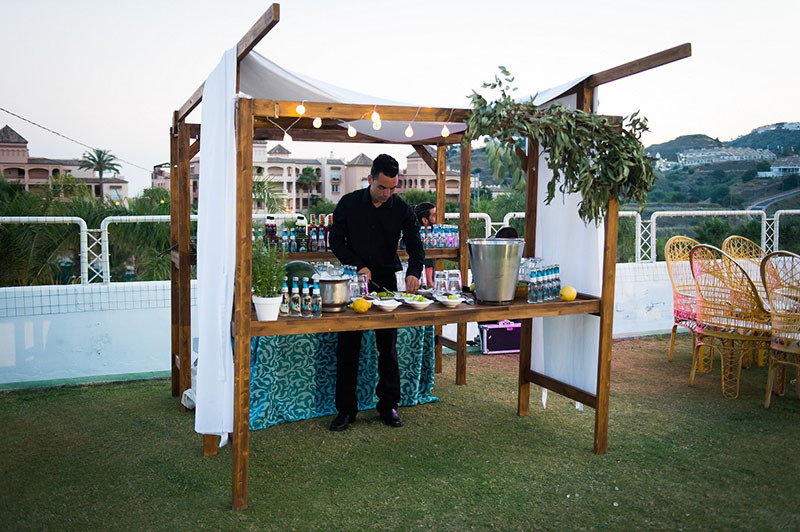 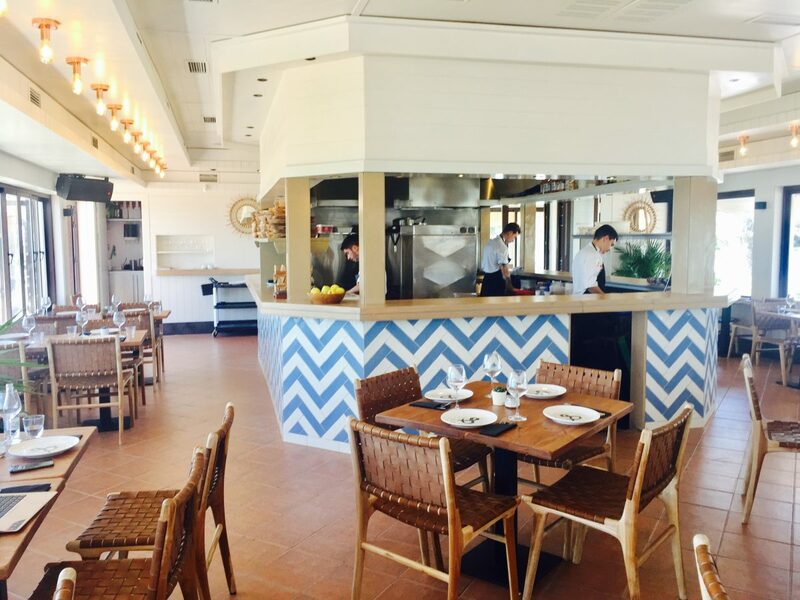 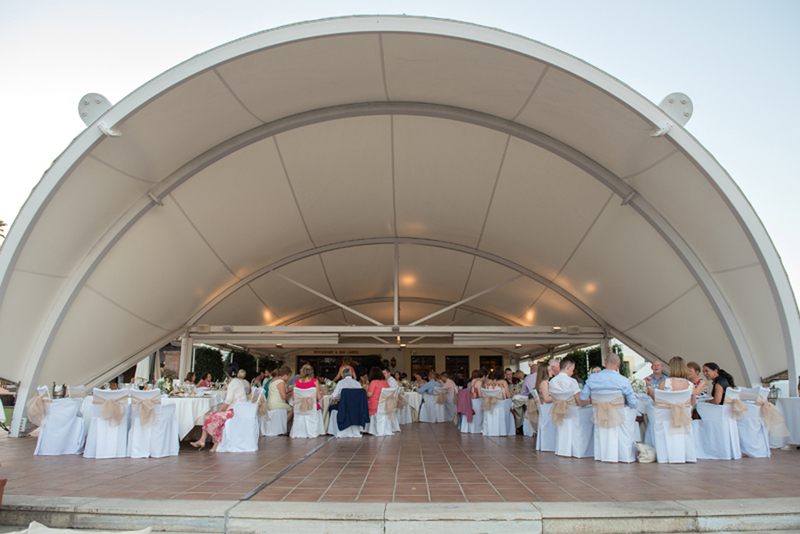 We have a choice of venues from luxury golf resorts to Spanish fincas, as well as beach clubs and resort hotels. 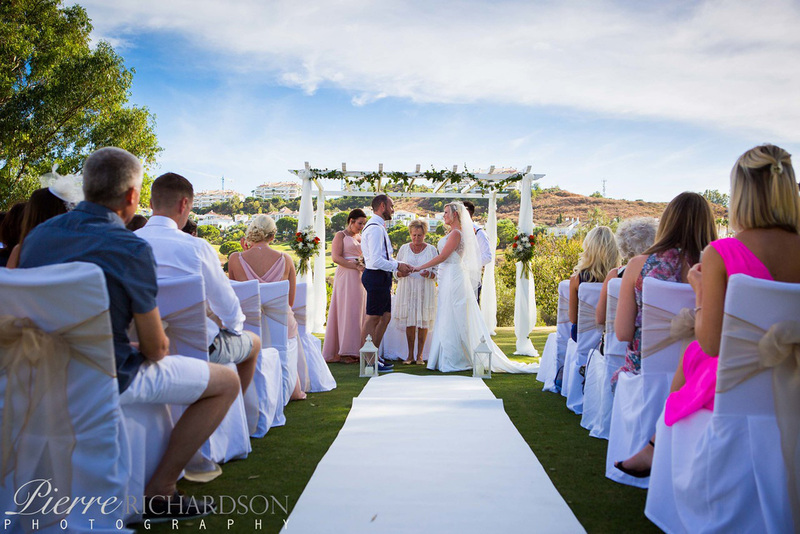 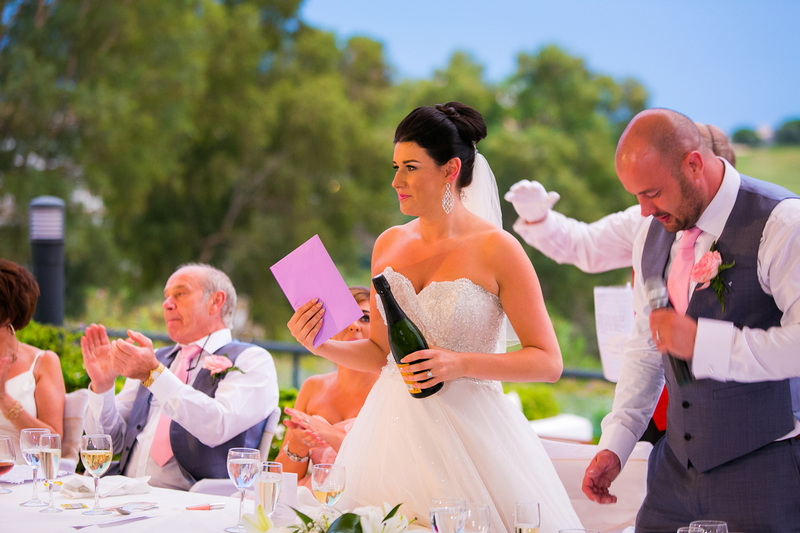 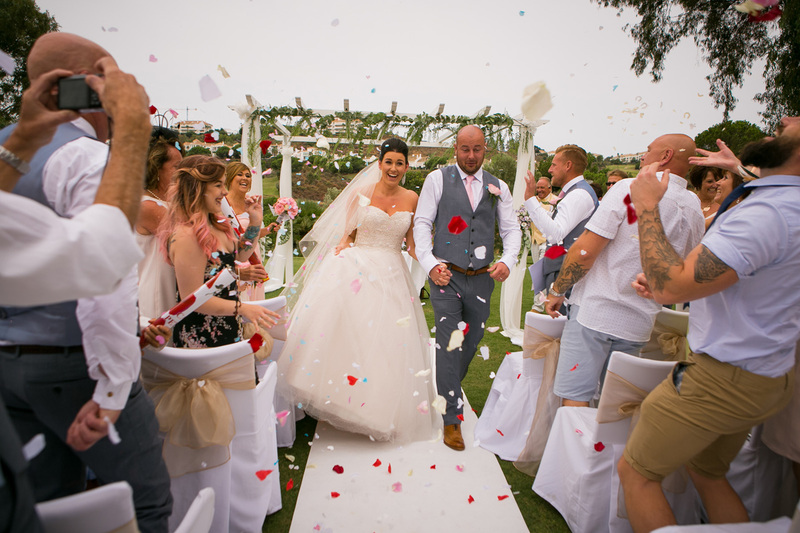 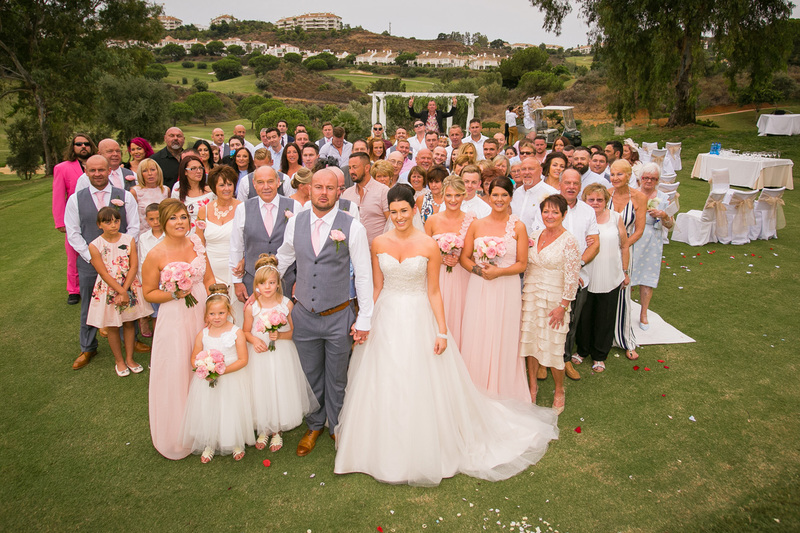 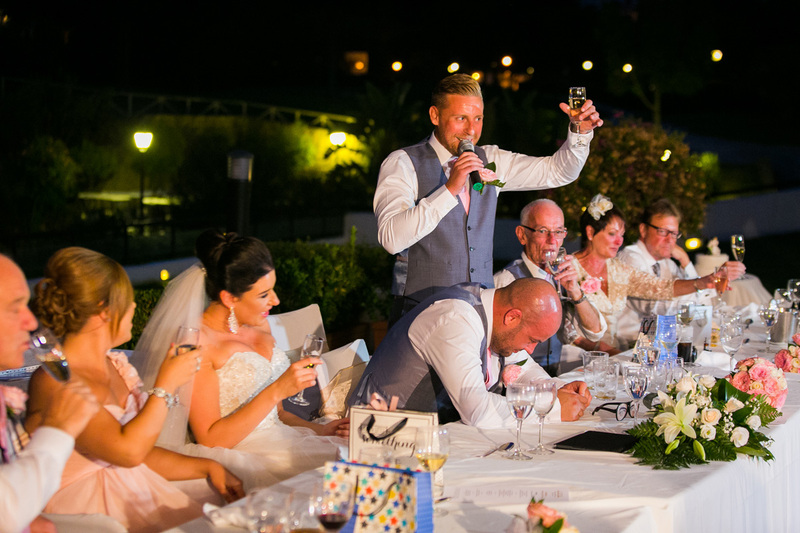 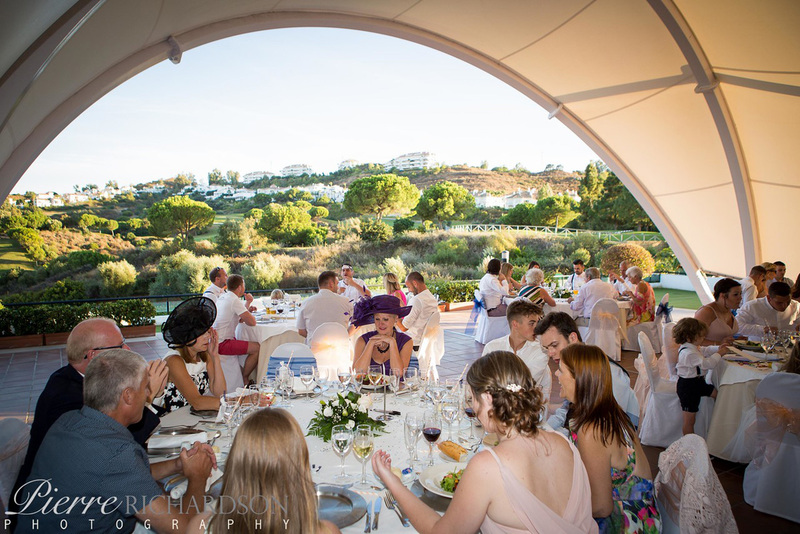 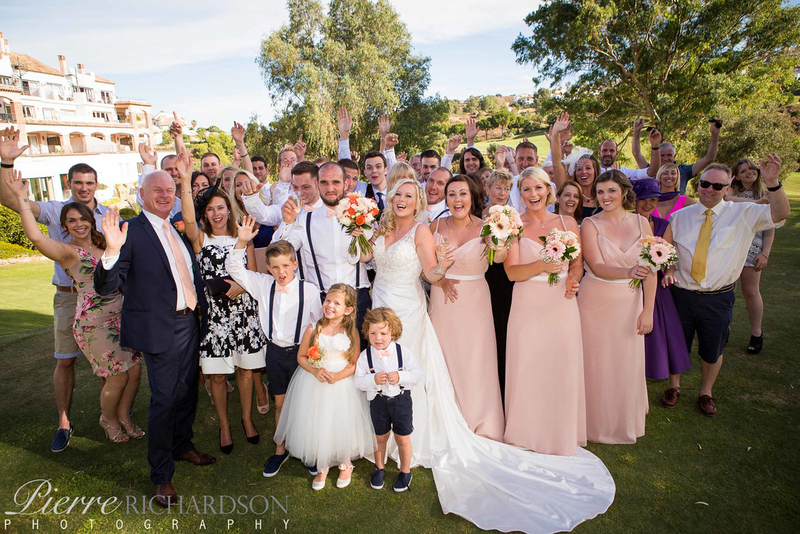 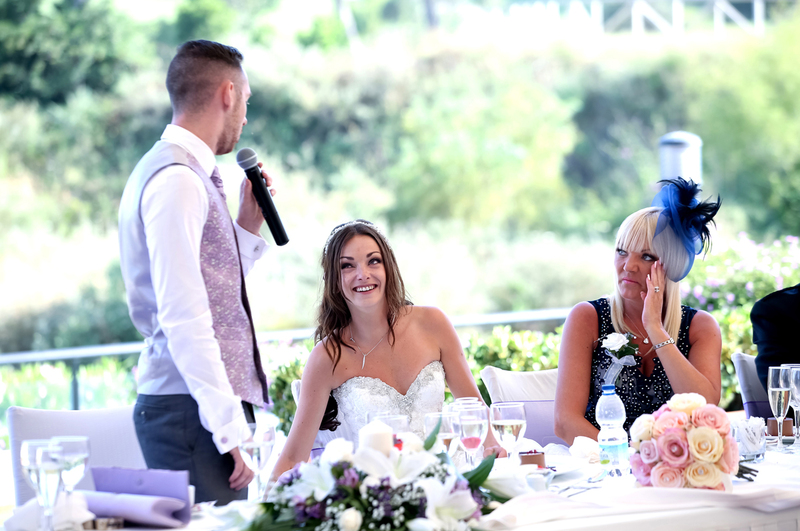 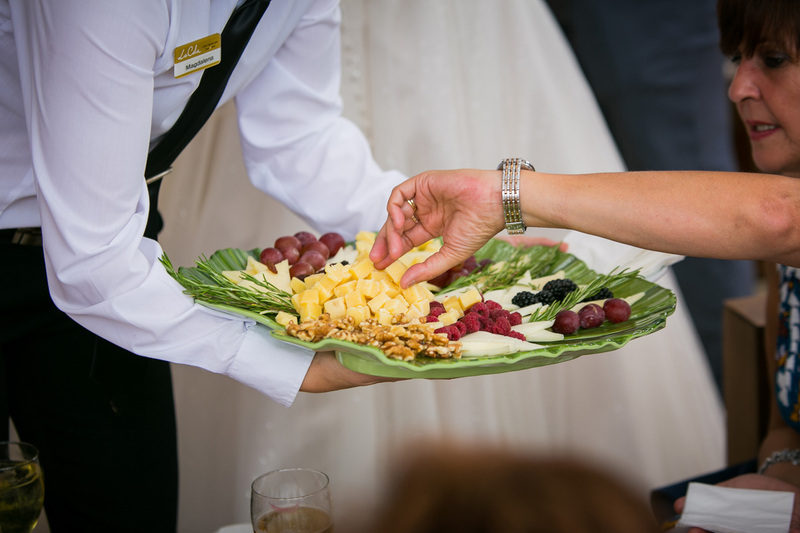 With straightforward complete Wedding packages we can make planning your Wedding abroad completely stress-free, and we’re now offering you the opportunity to meet with your Wedding suppliers, as well as us, your planners, in one place at one time – What’s easier than that! 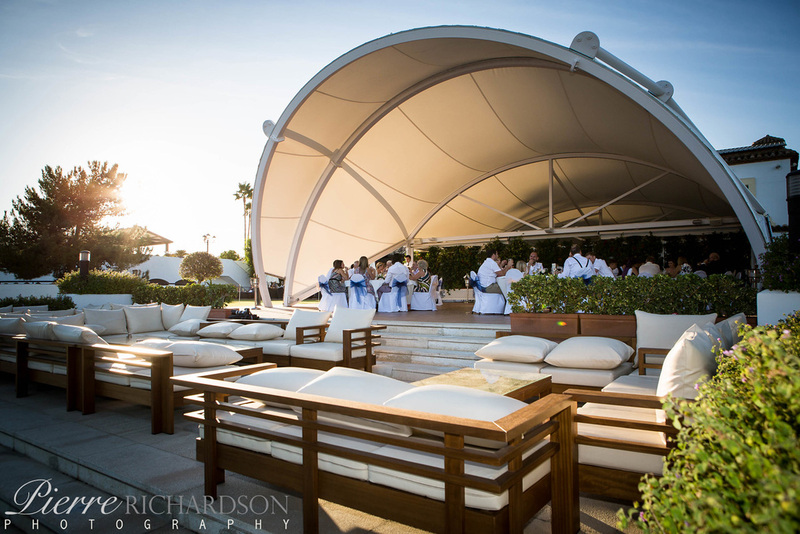 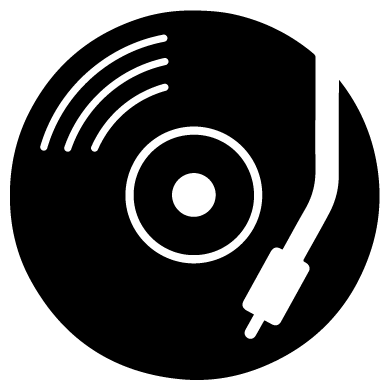 Something old, something new, we’ll see you at the Radisson Blu! 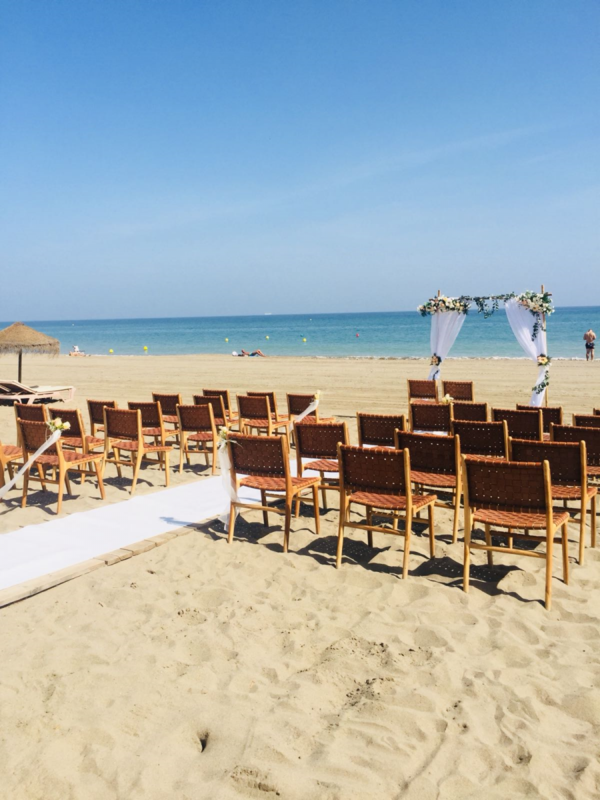 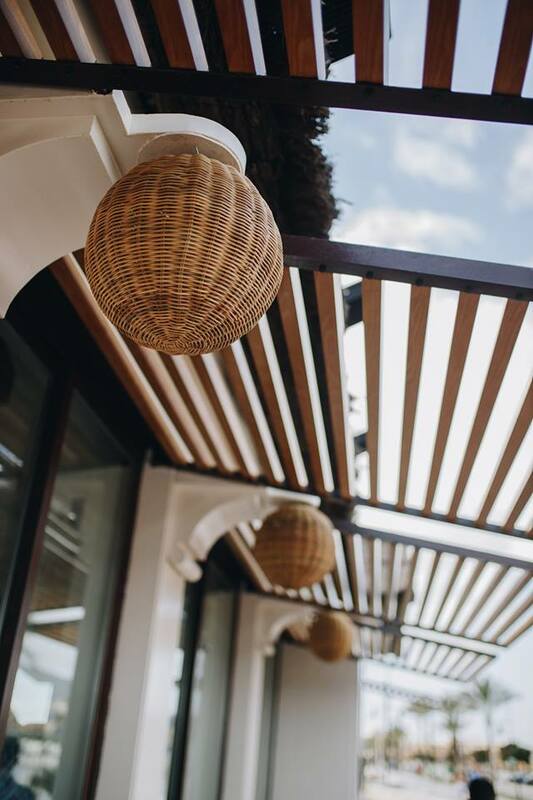 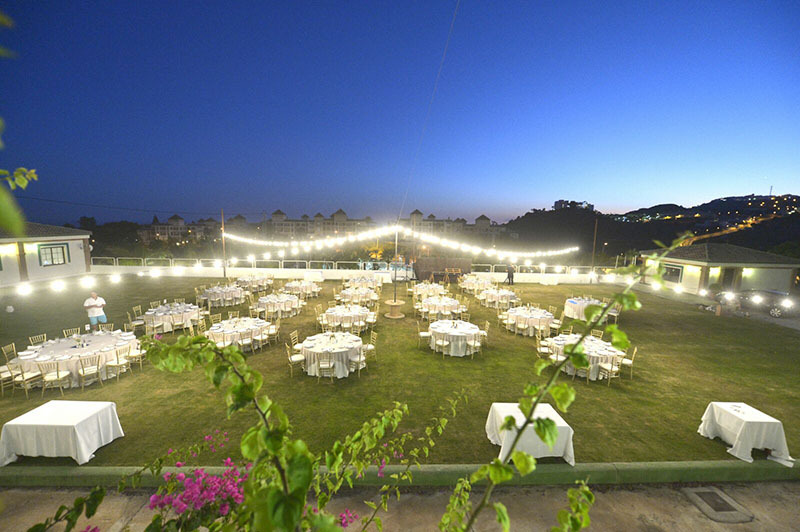 The first of it’s kind – The fair is going to make it easy for you, our brides and grooms who are looking to get married abroad find everything under one roof. 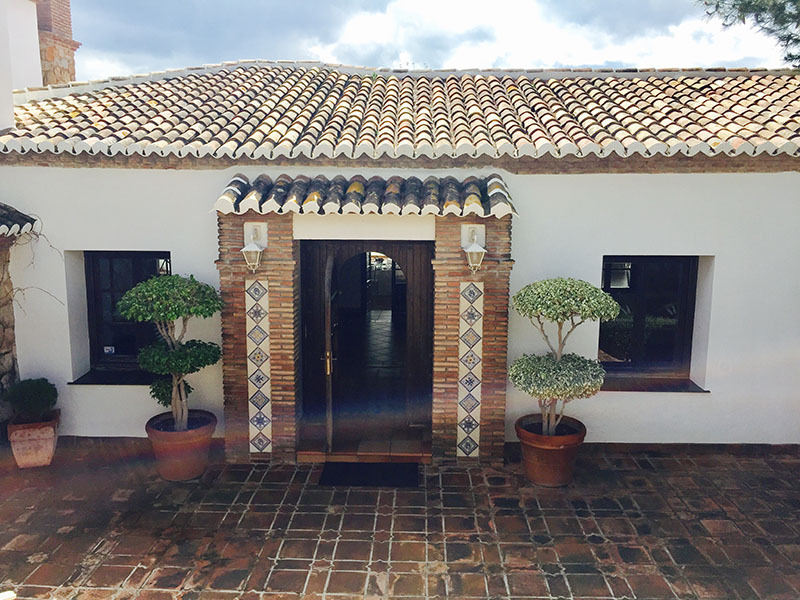 We invite you to visit with free entrance. 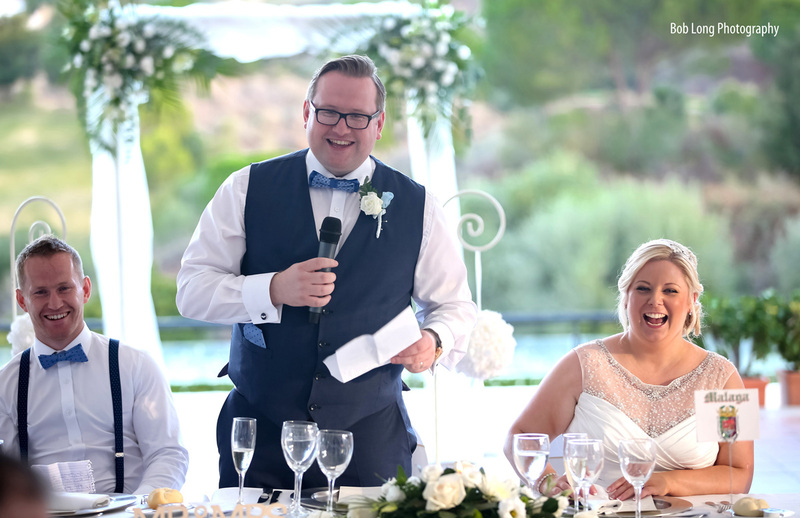 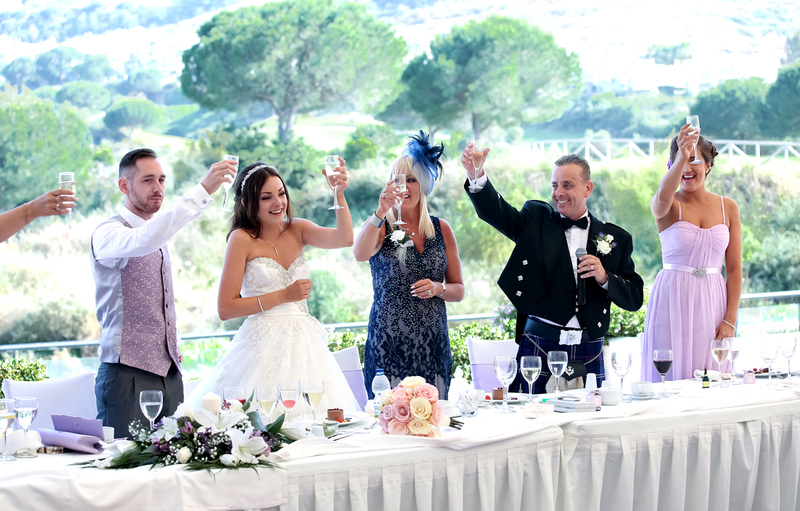 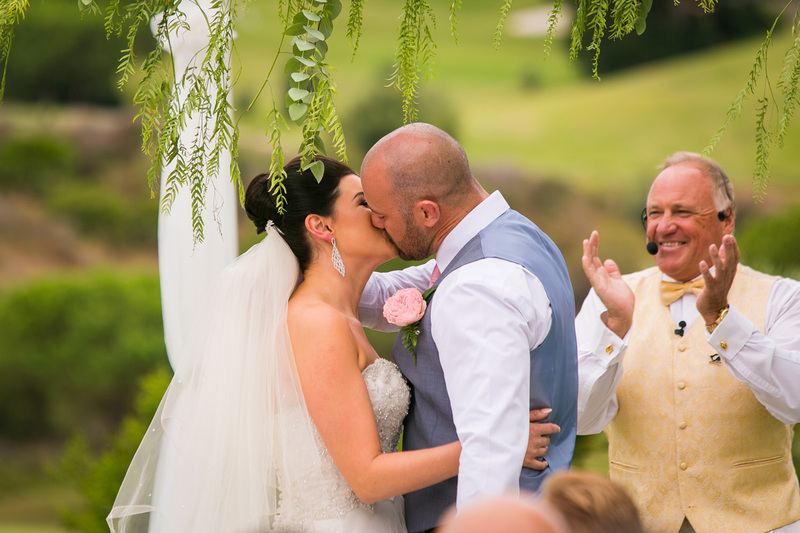 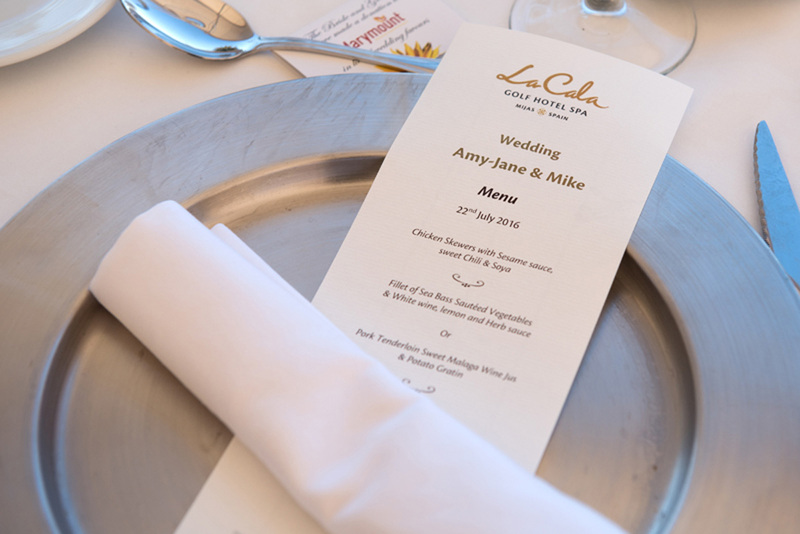 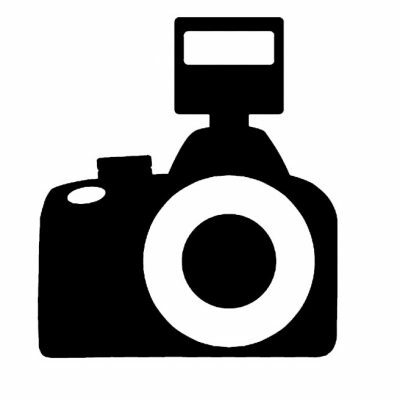 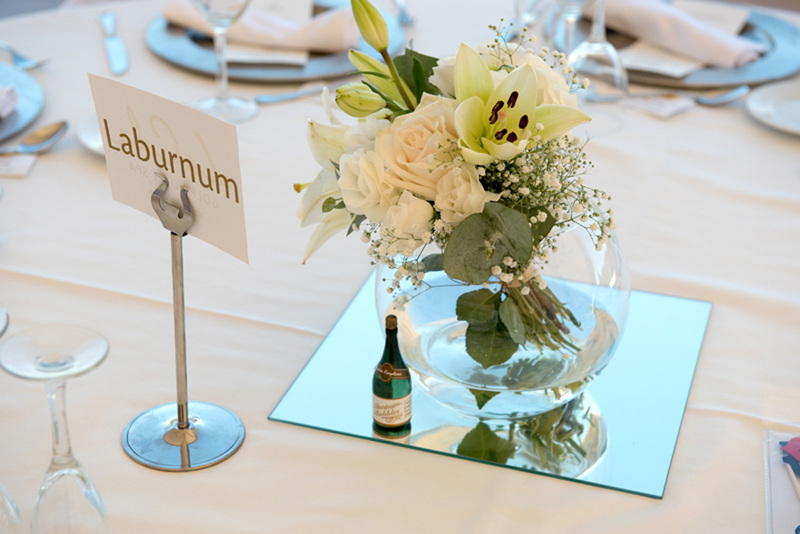 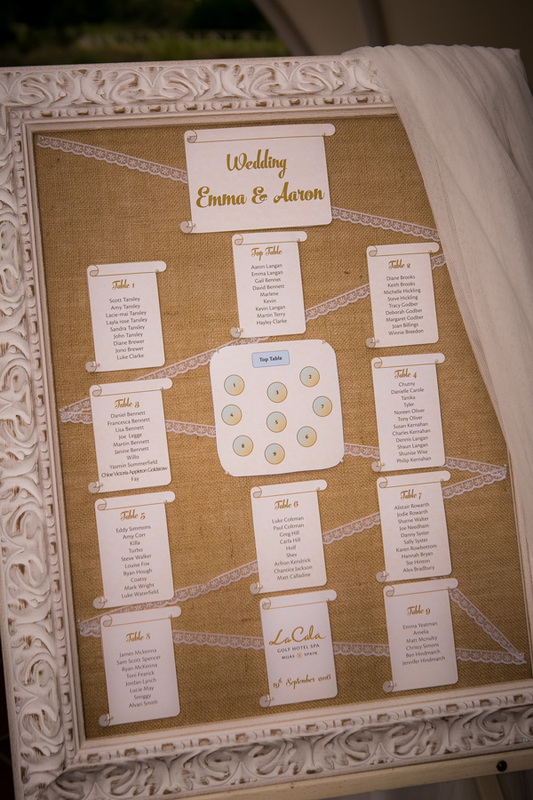 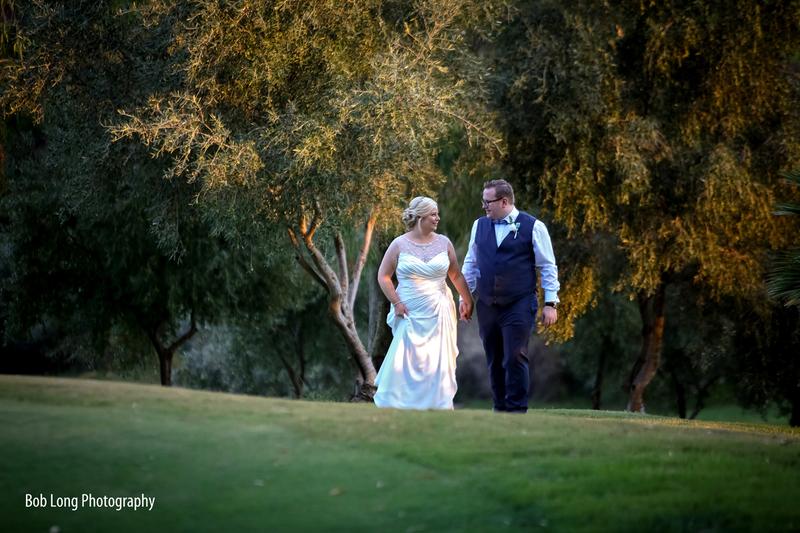 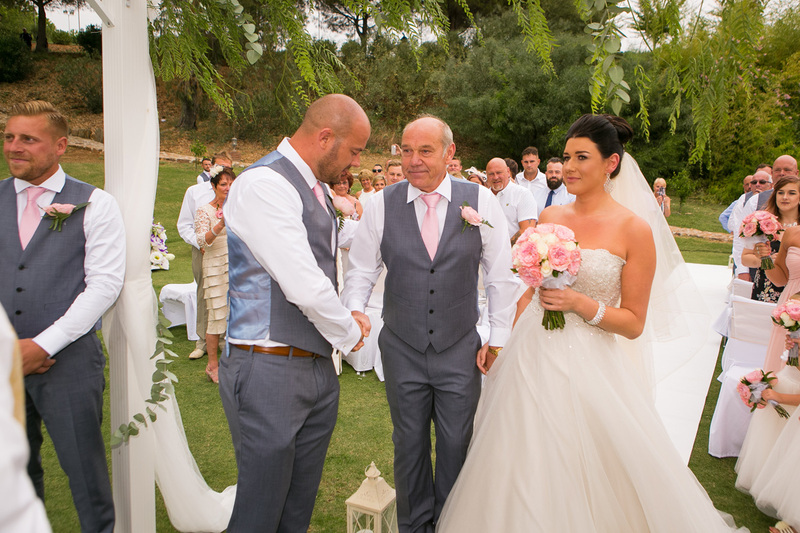 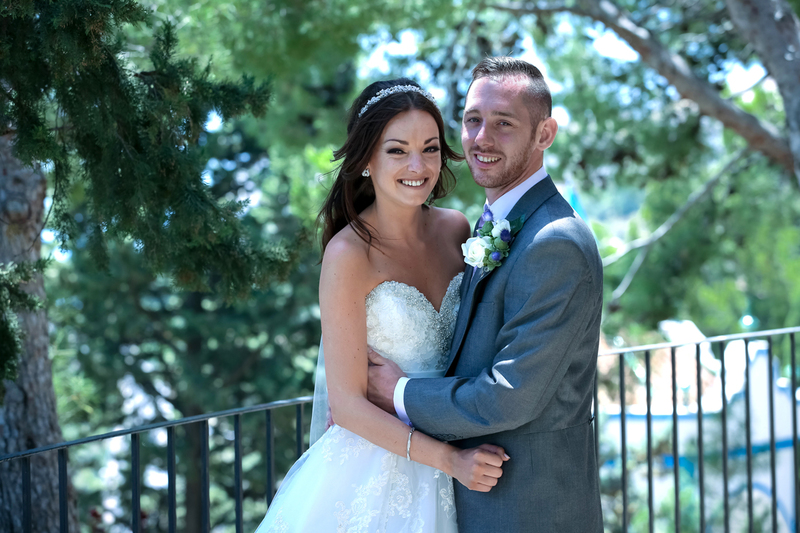 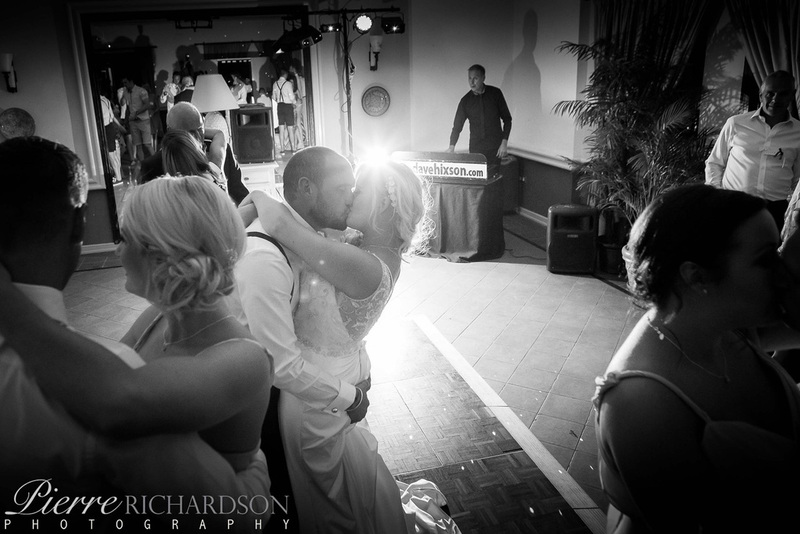 Our aim is to give our couples a real personal connection to their Wedding day. 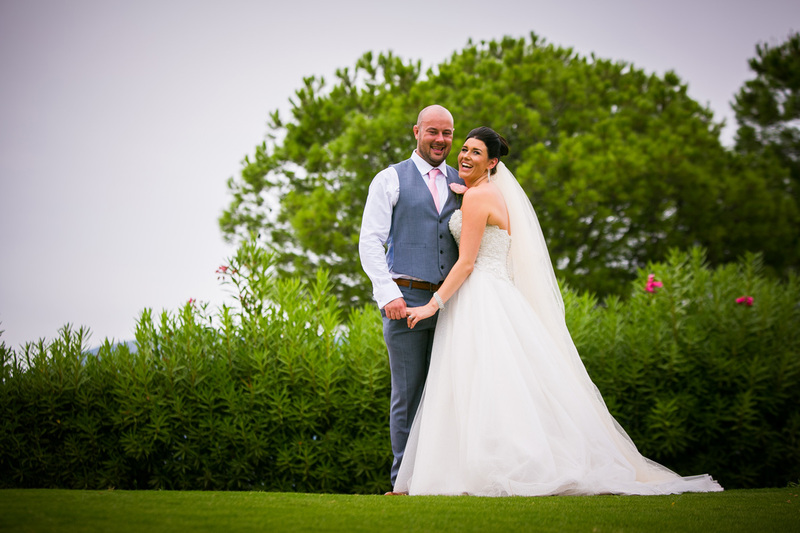 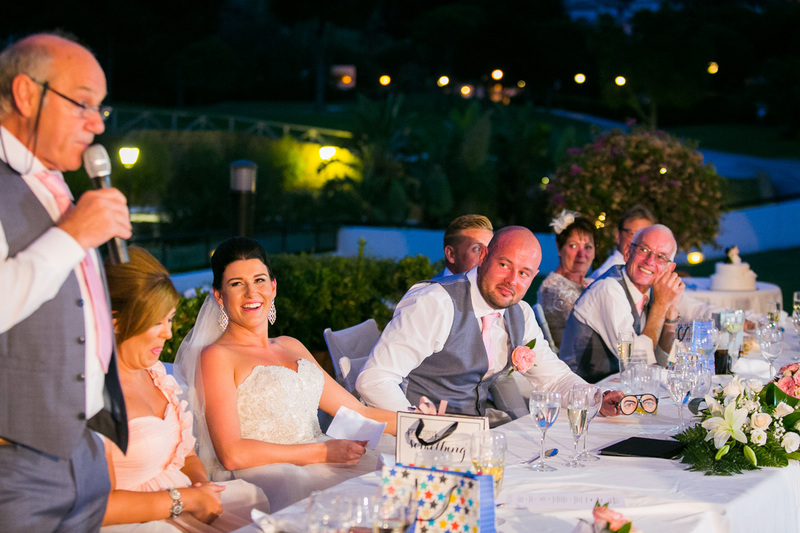 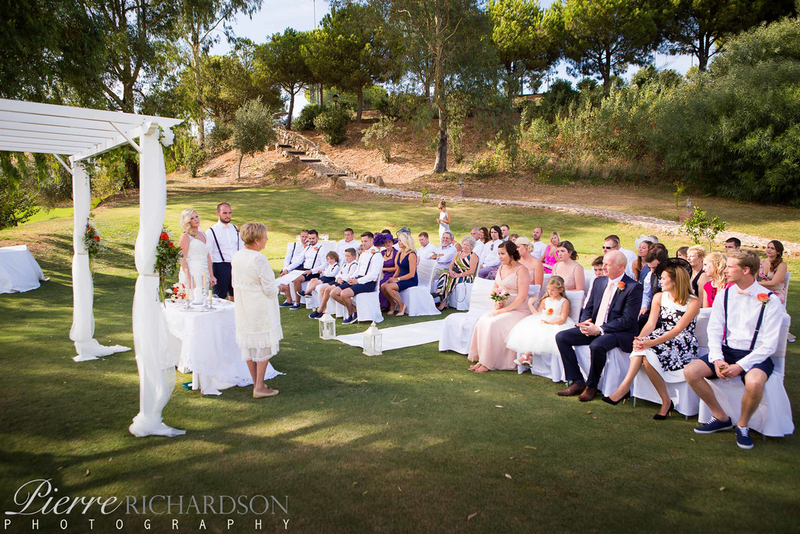 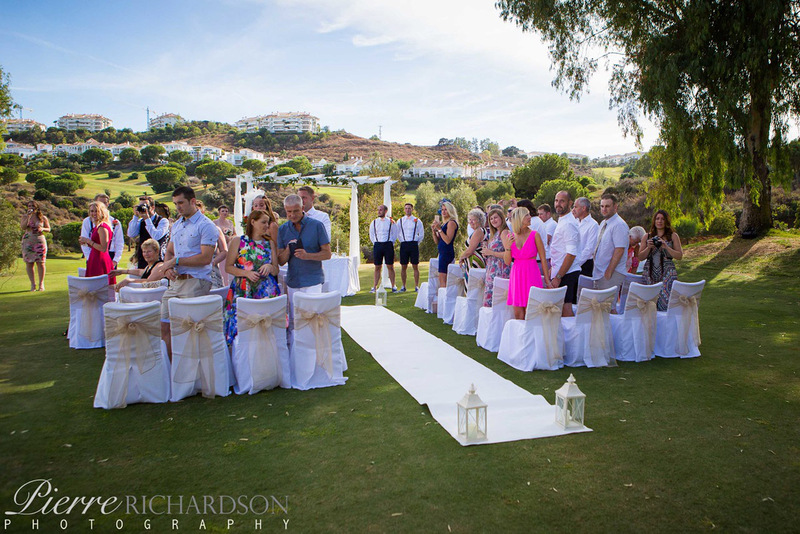 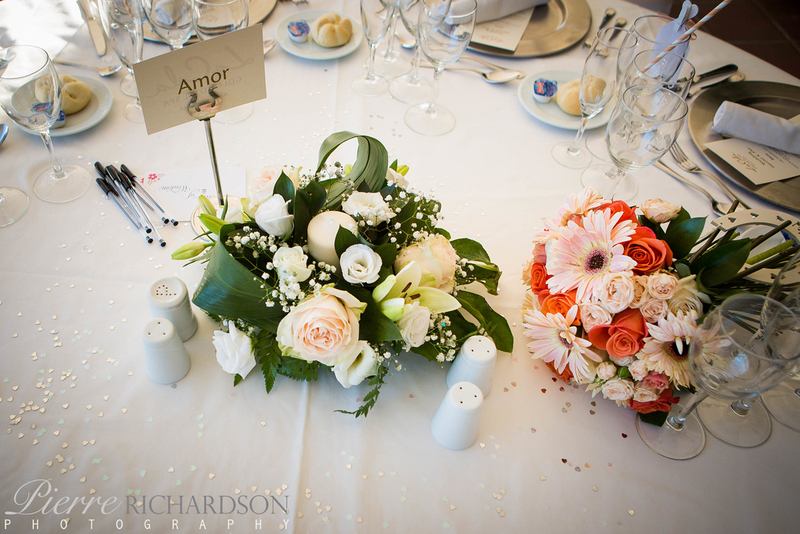 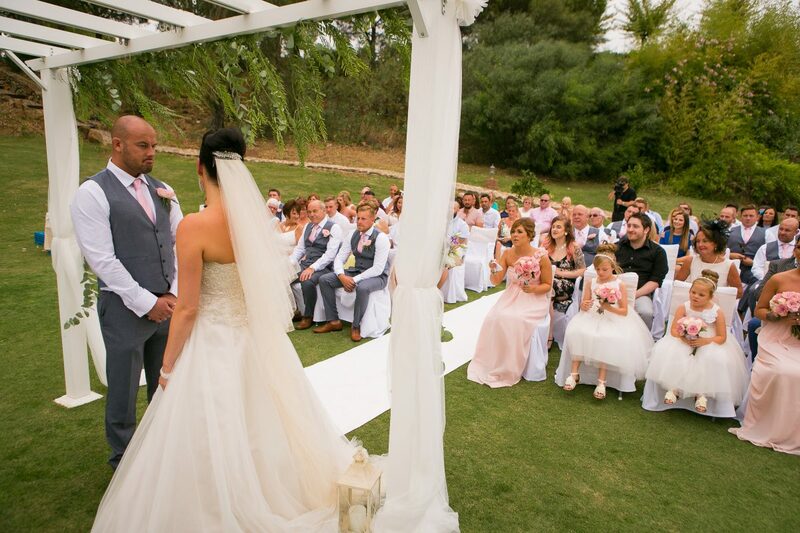 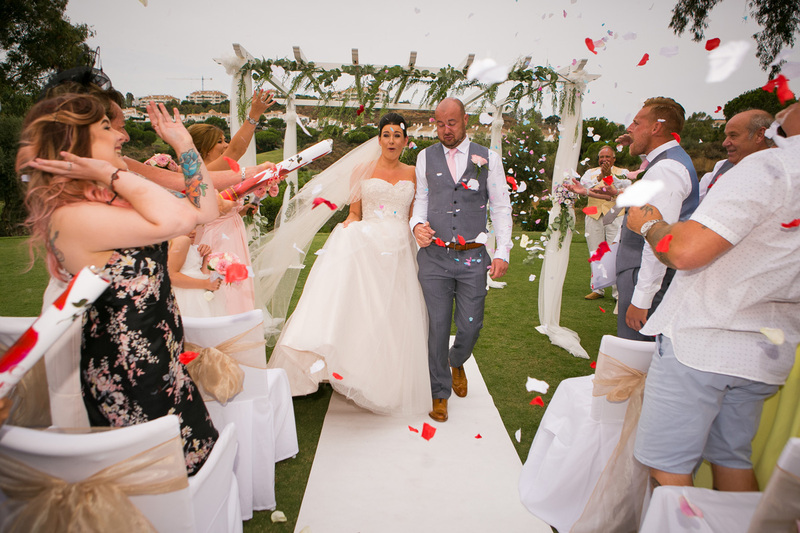 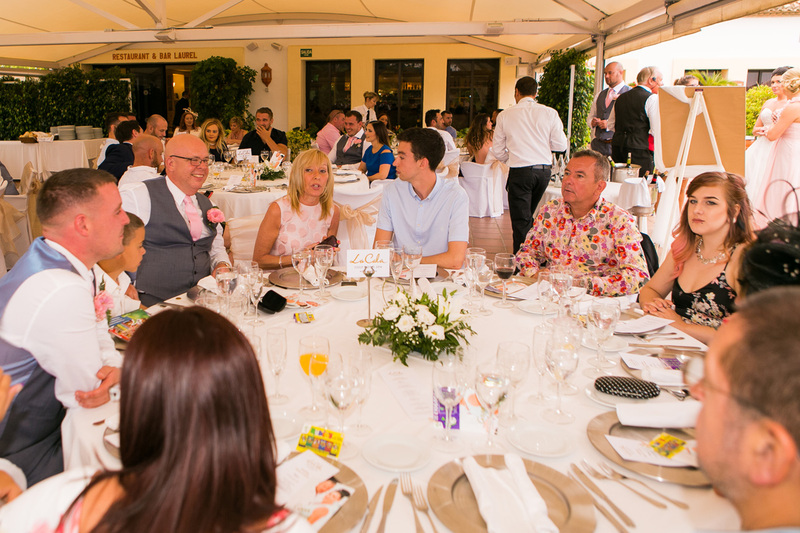 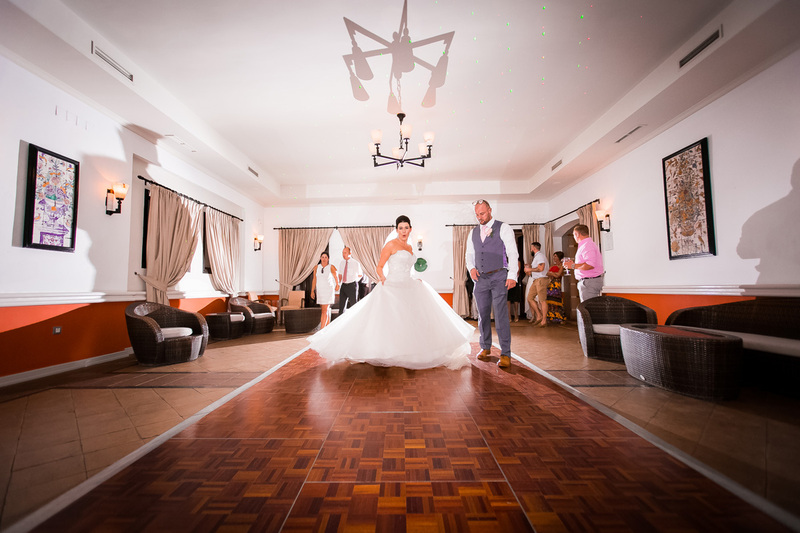 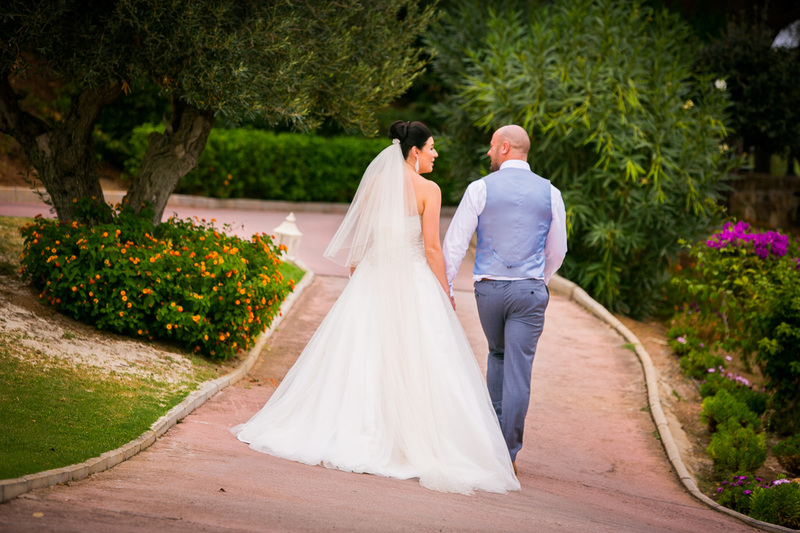 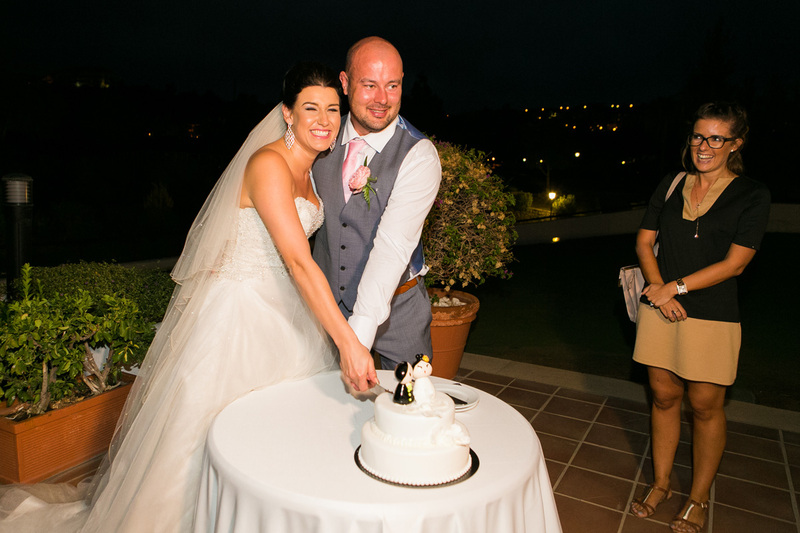 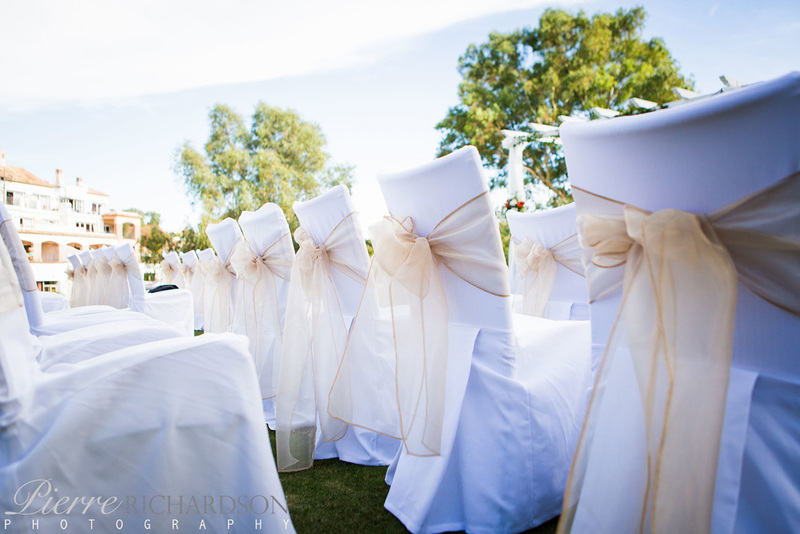 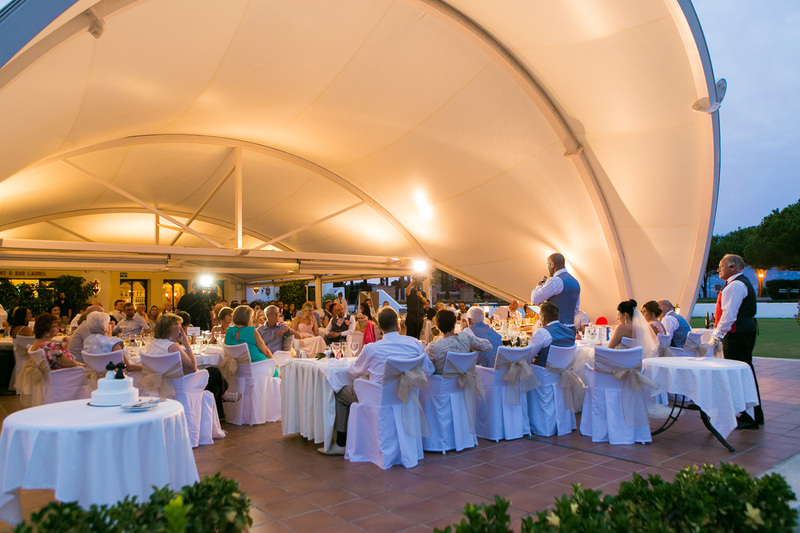 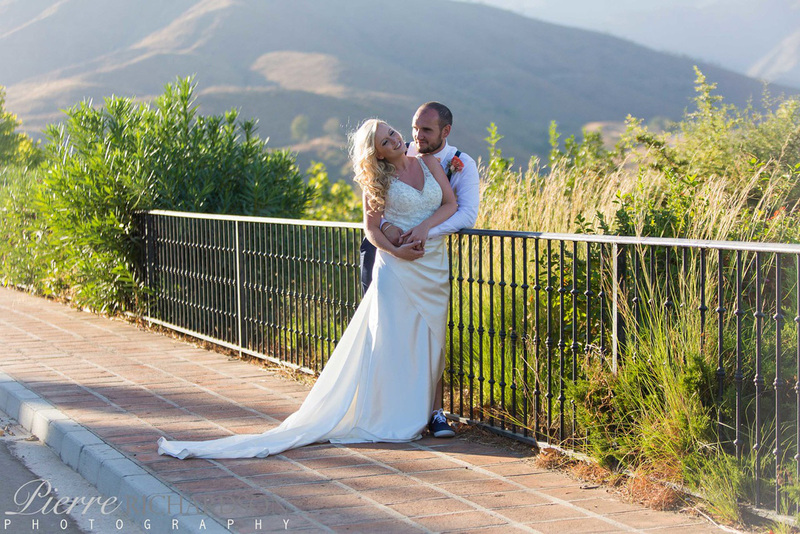 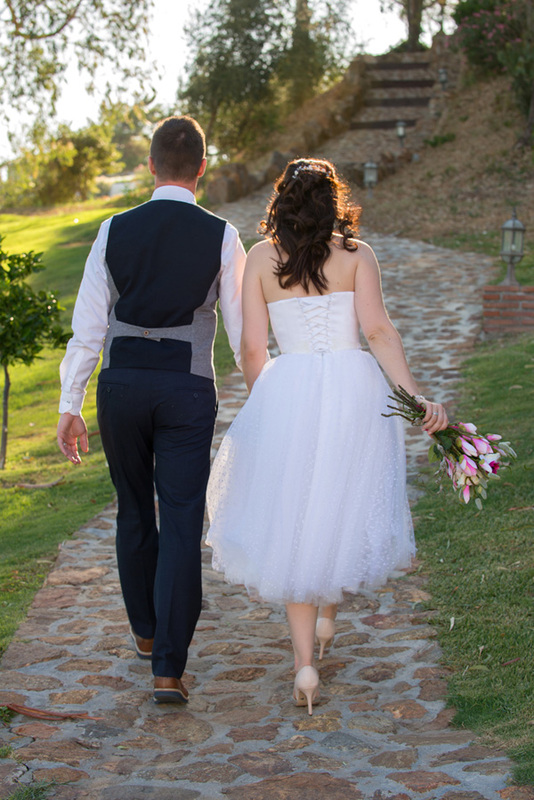 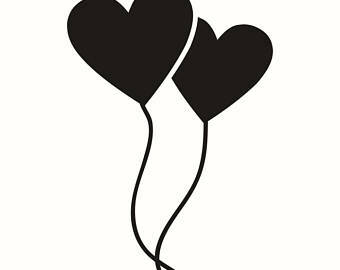 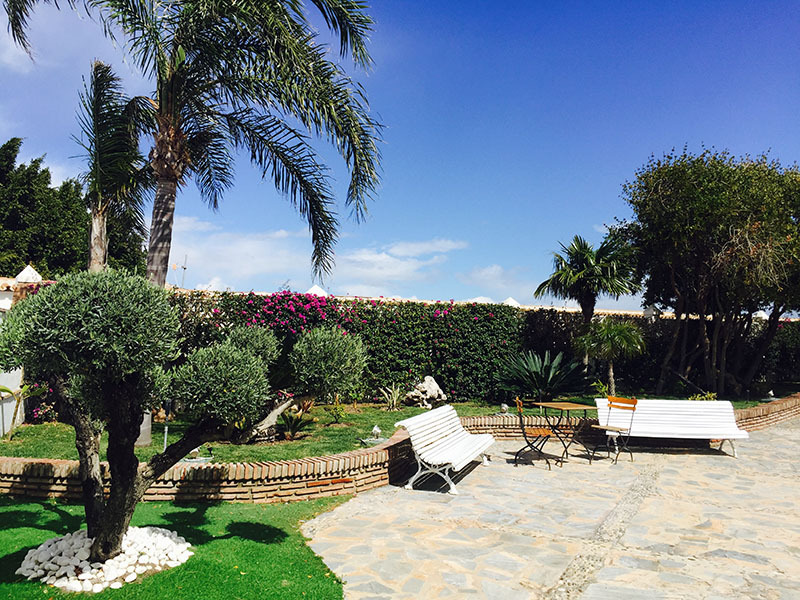 We understand that getting married abroad can be a little daunting, and we want to take that worry away. 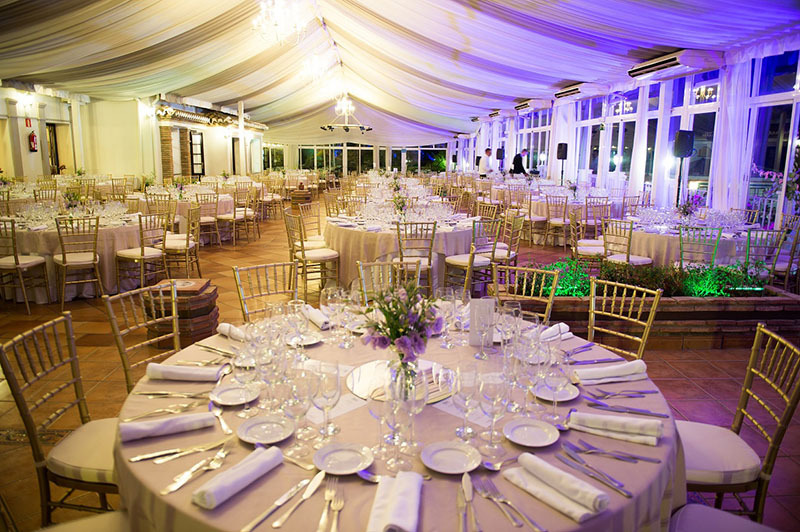 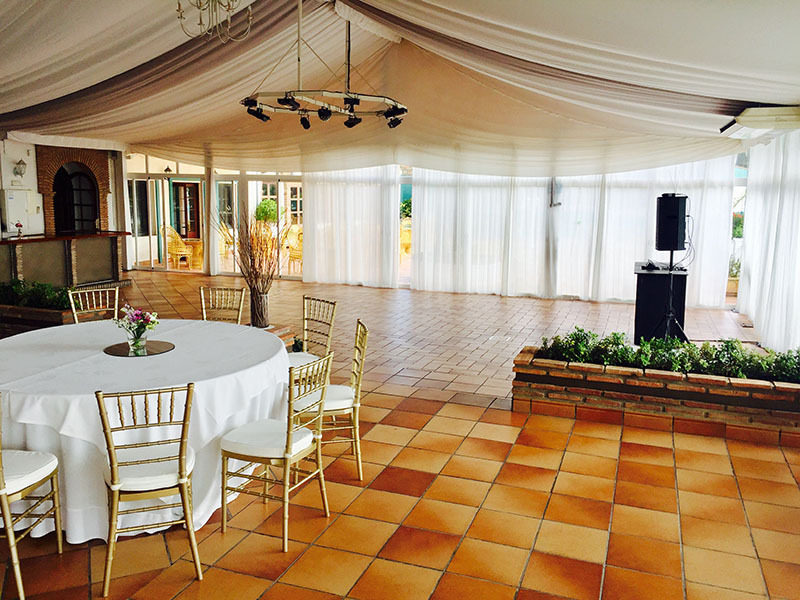 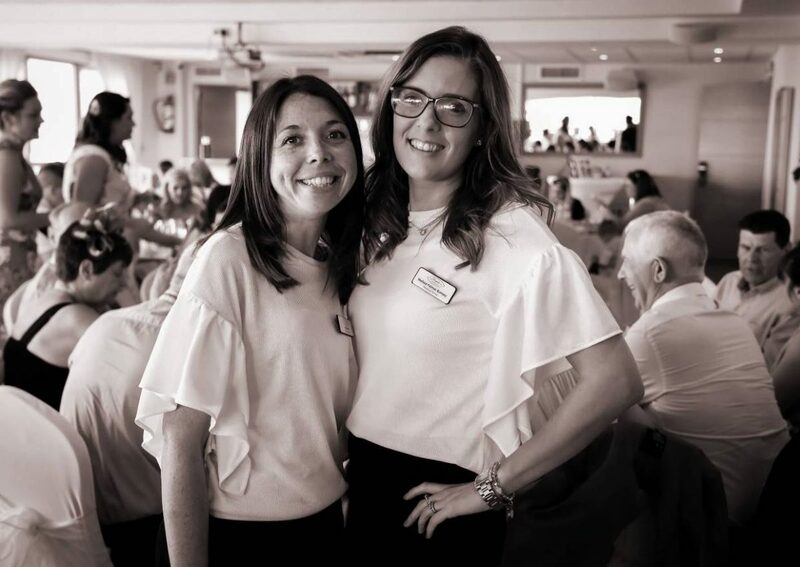 This fair give you the opportunity to meet with your venue and suppliers all under one roof. 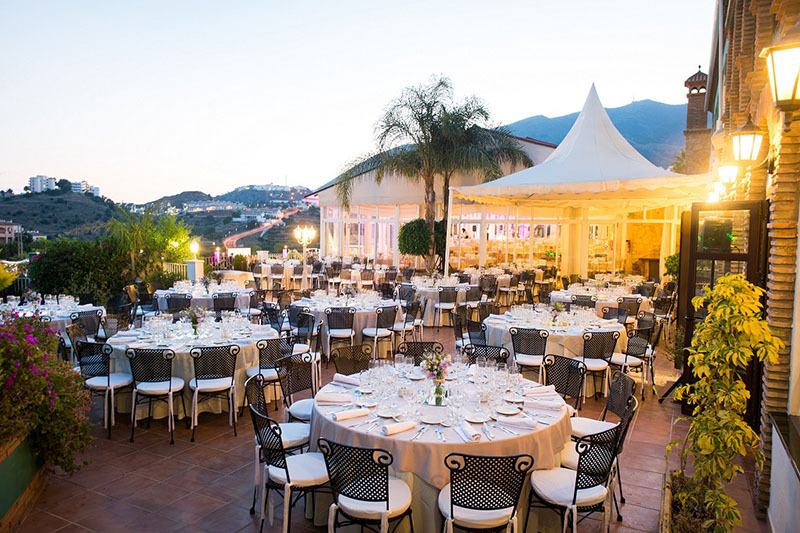 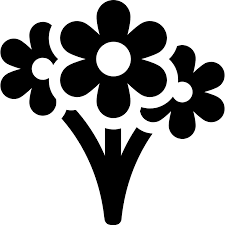 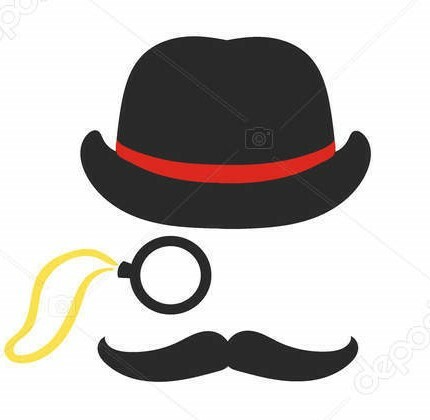 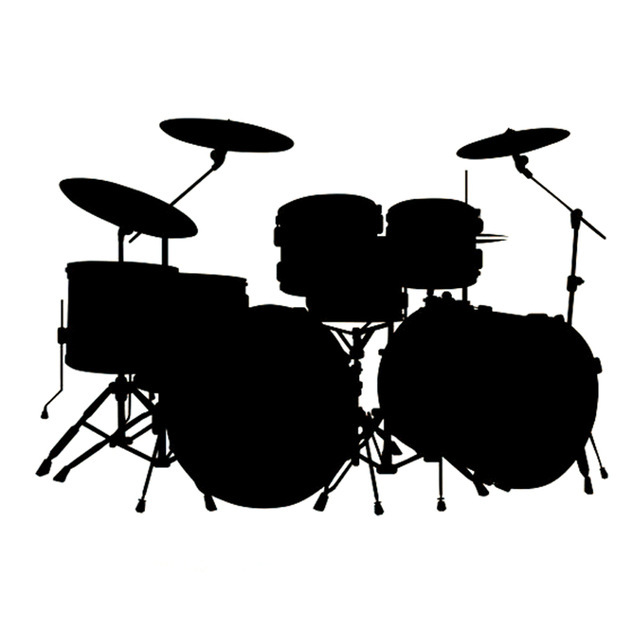 During this time, each supplier will spend a maximum of 5 minutes introducing themselves and their services. We do not sell your data to any third parties. 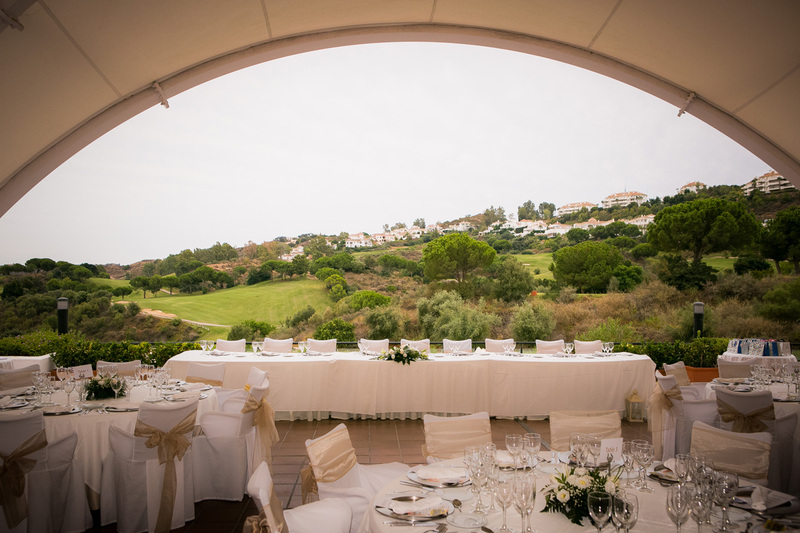 By ticking this box you agree to receive a return email from Bespoke Weddings Spain. Who can you meet at the Fair? 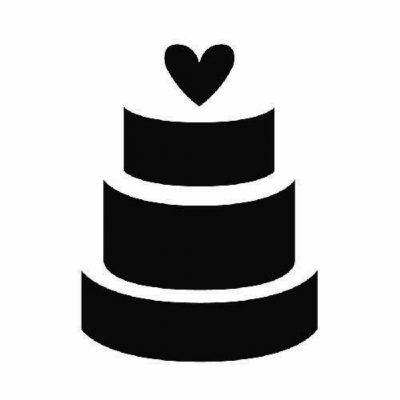 Laura will not be present in person, but will be available for skype calls throughout the day.